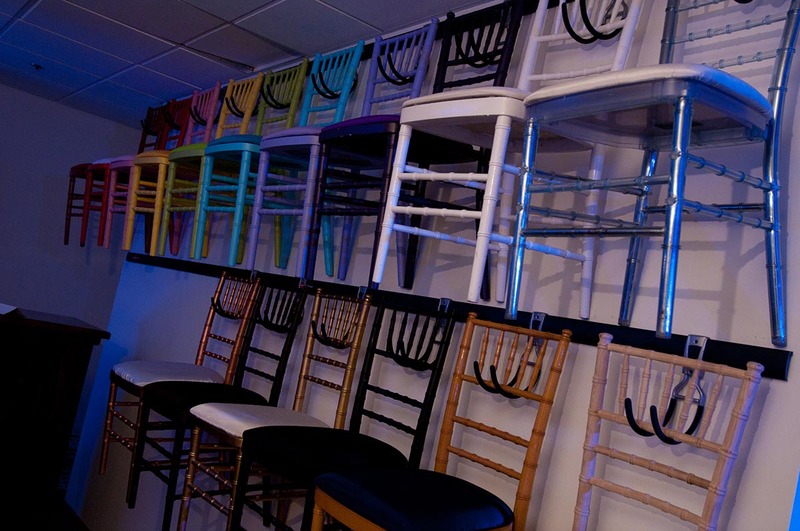 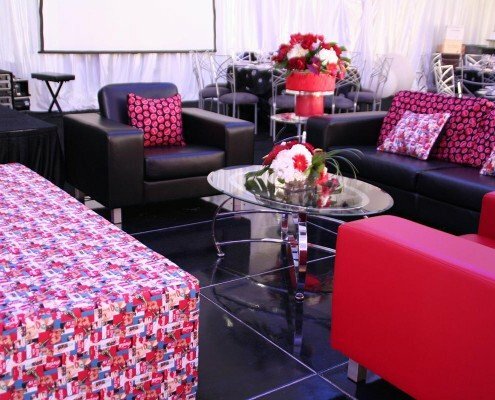 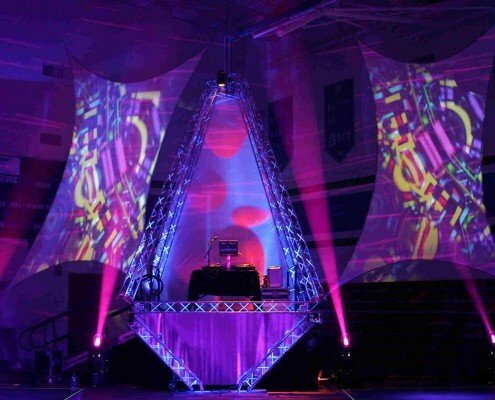 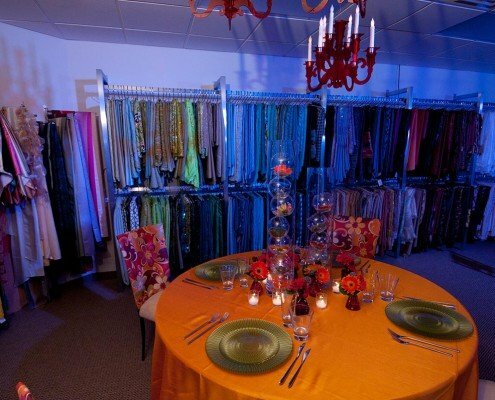 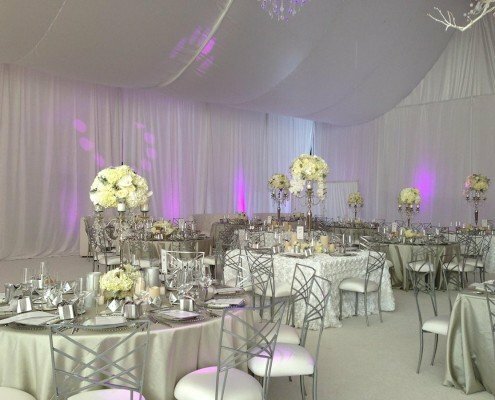 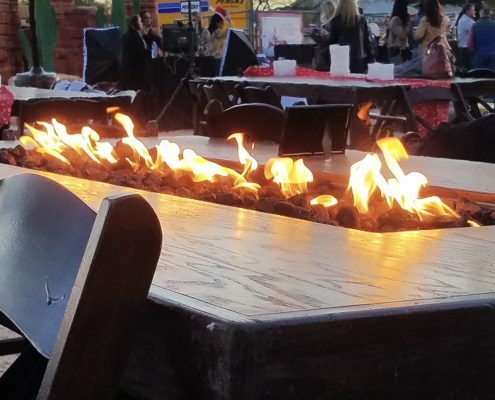 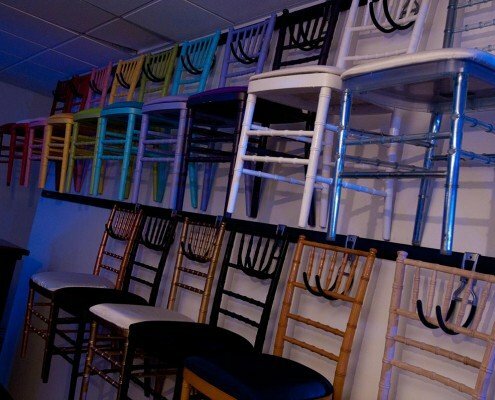 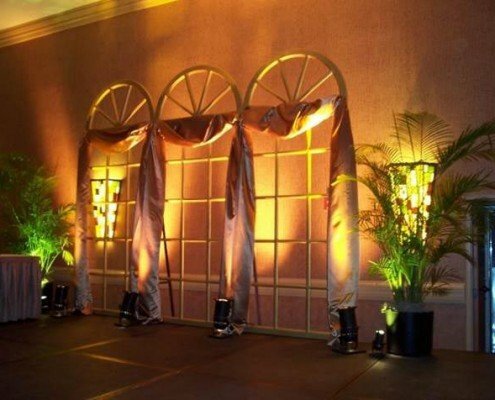 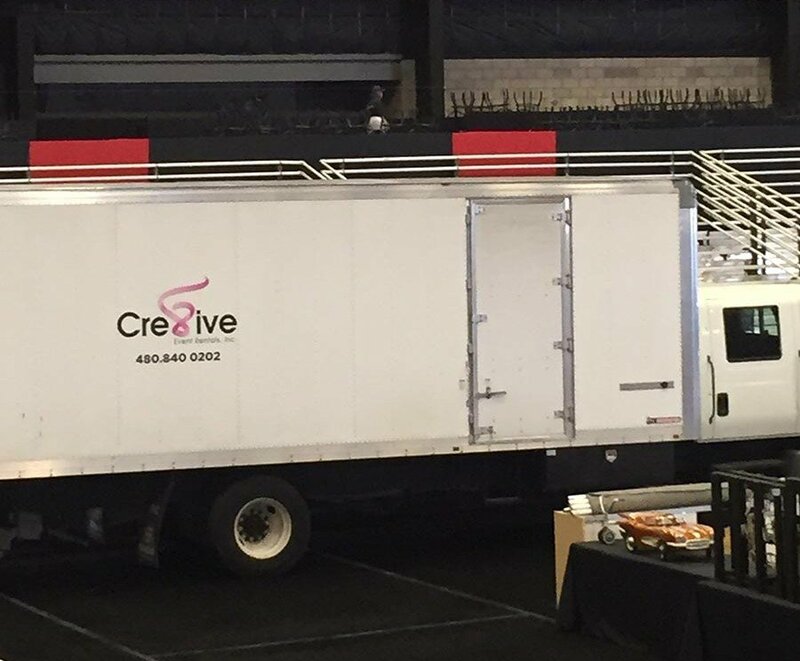 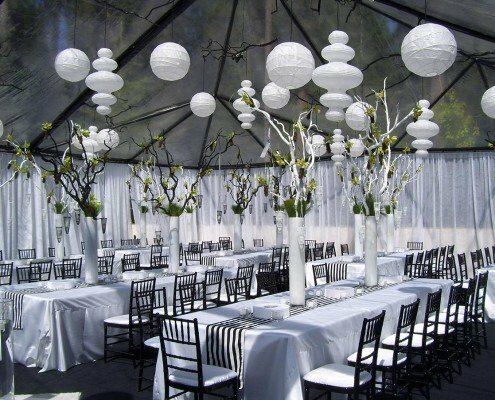 Cre8ive Event Rentals is a full-service rental company for day-to-day rentals, as well as unique, brand new, and hard to find products. 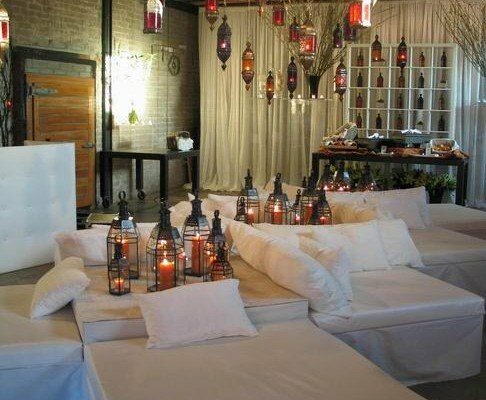 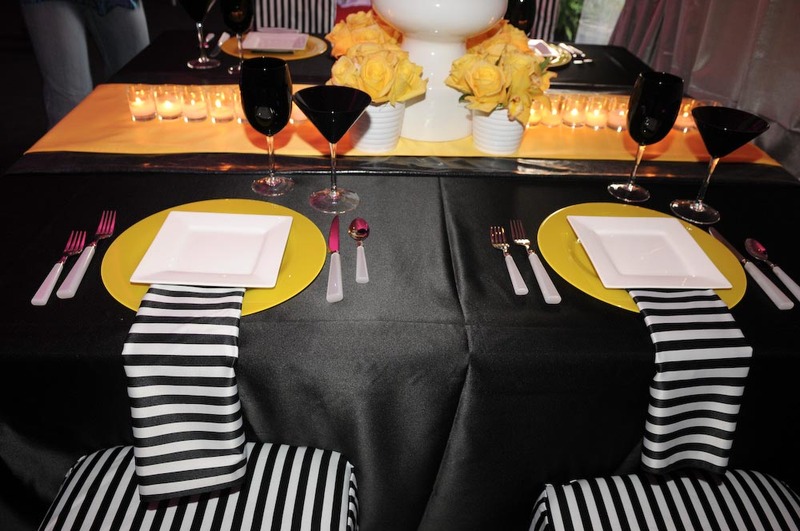 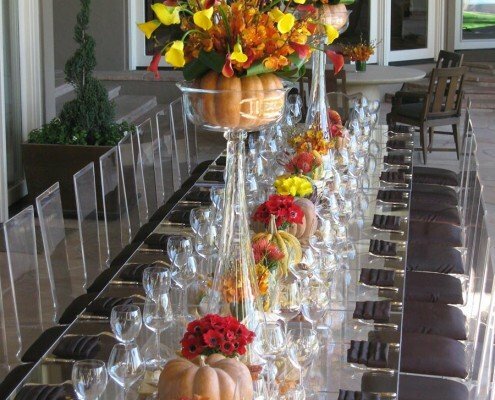 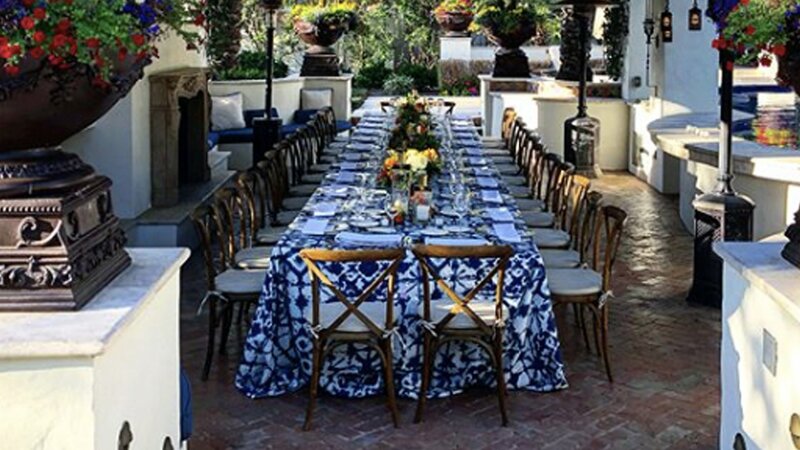 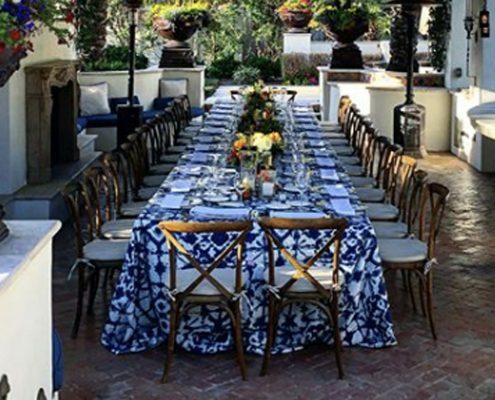 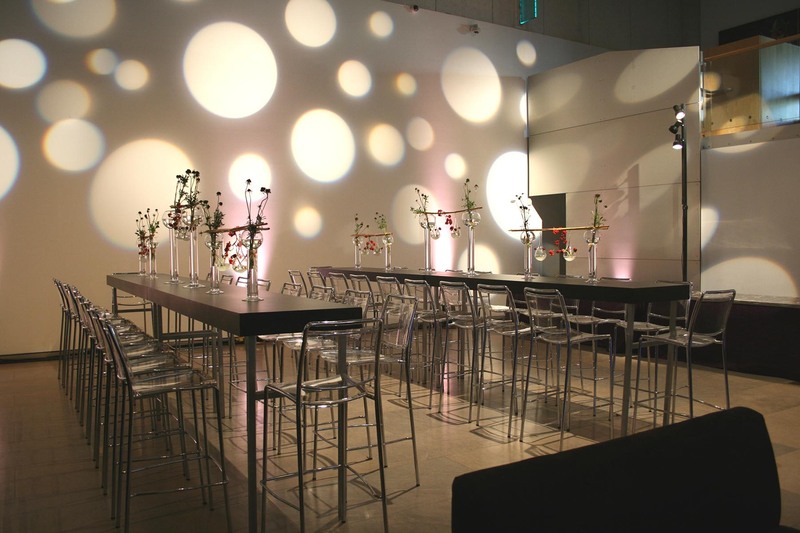 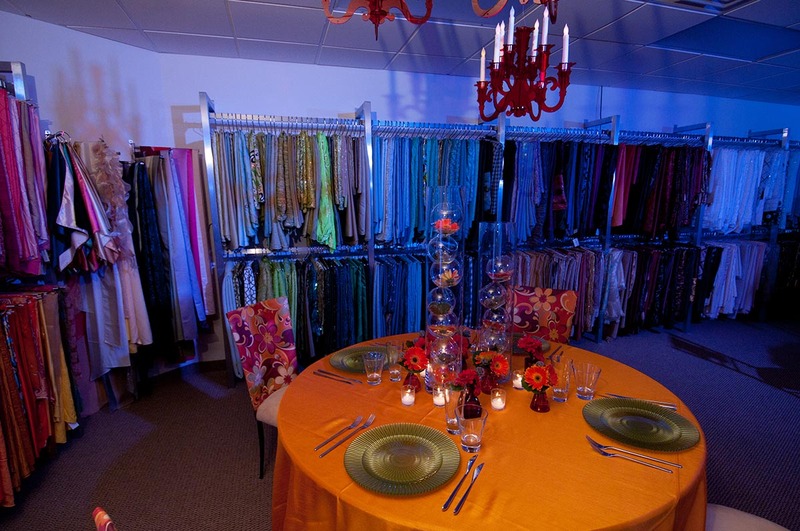 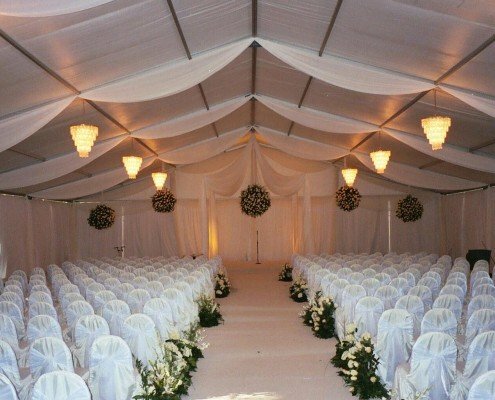 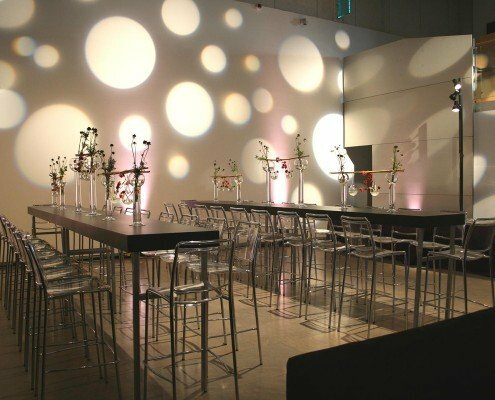 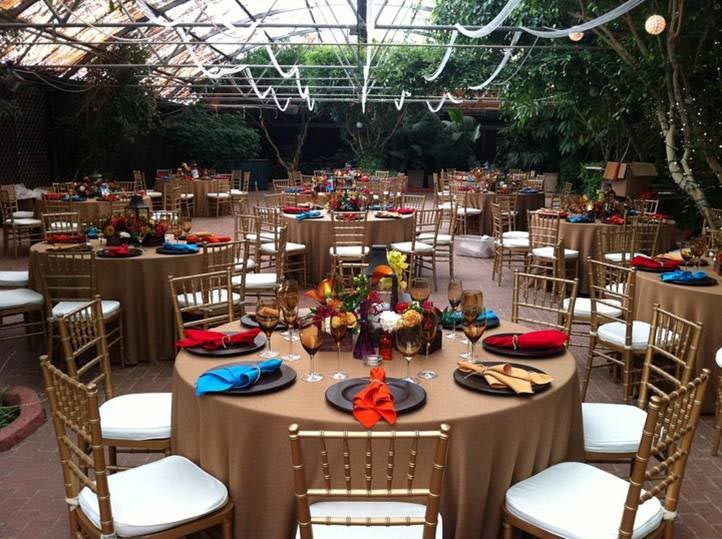 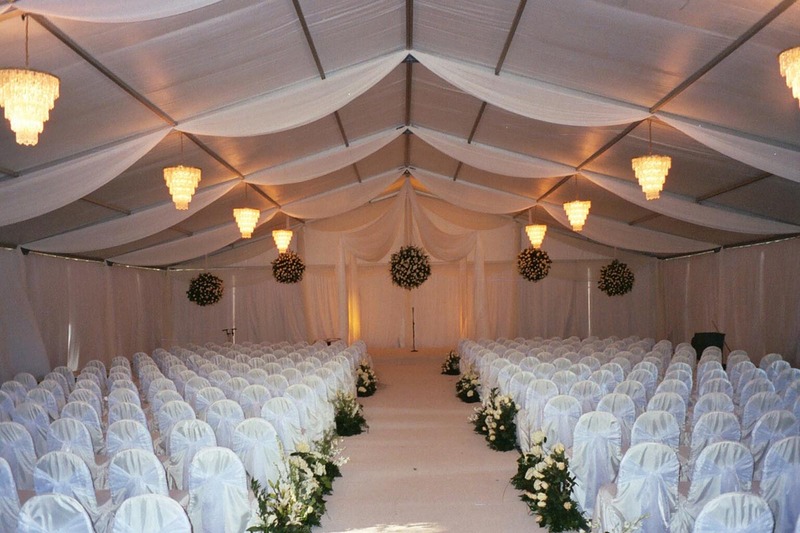 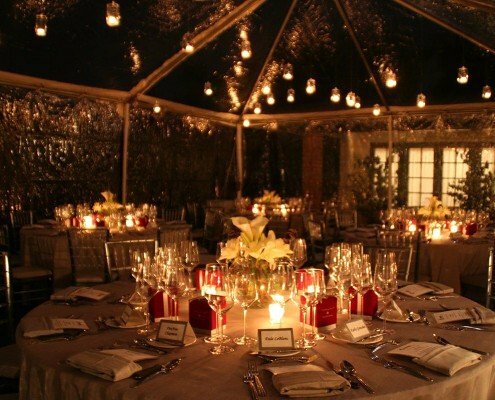 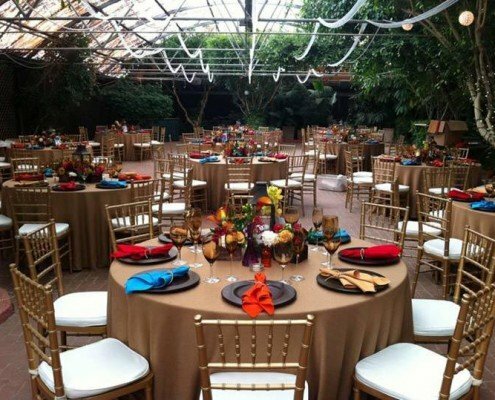 We make your events easier to manage by coordinating ALL rentals! 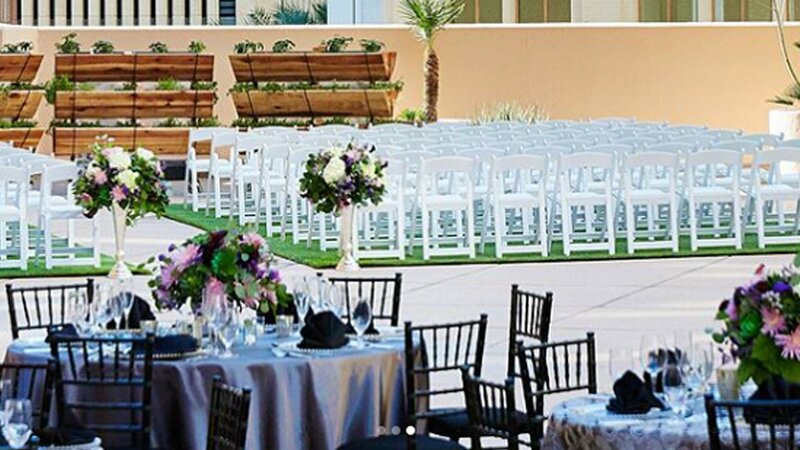 Our staff offers over 130-years of combined special event experience and we pride ourselves in finding ideal solutions for your events. 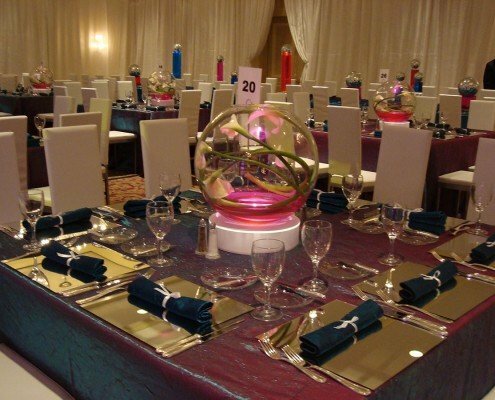 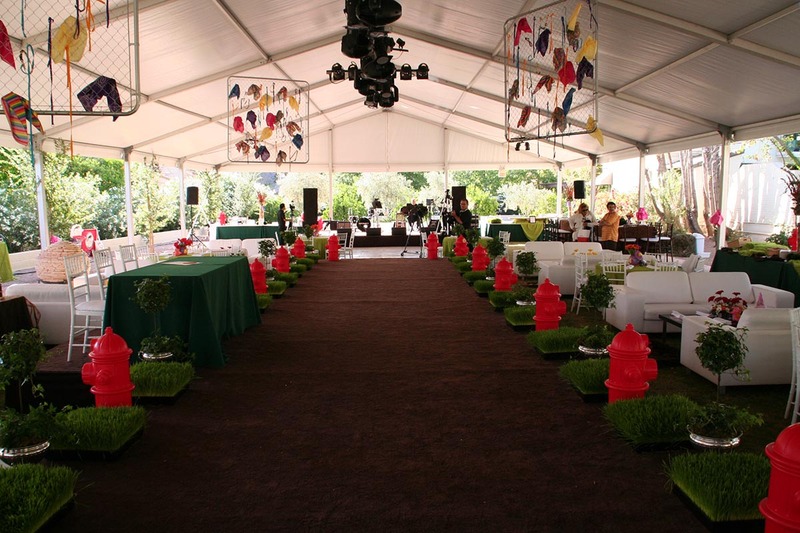 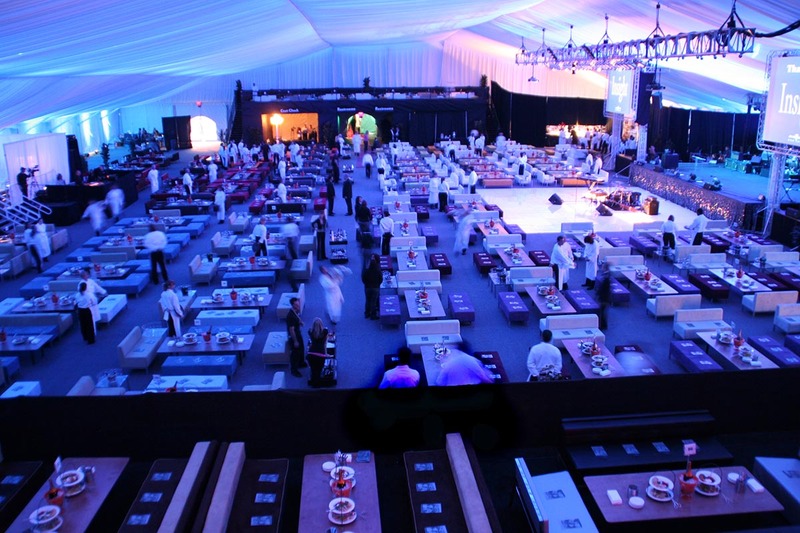 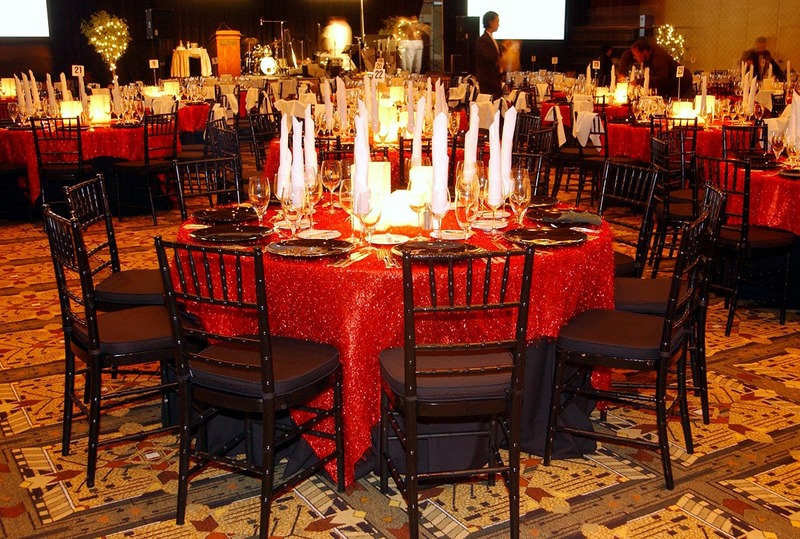 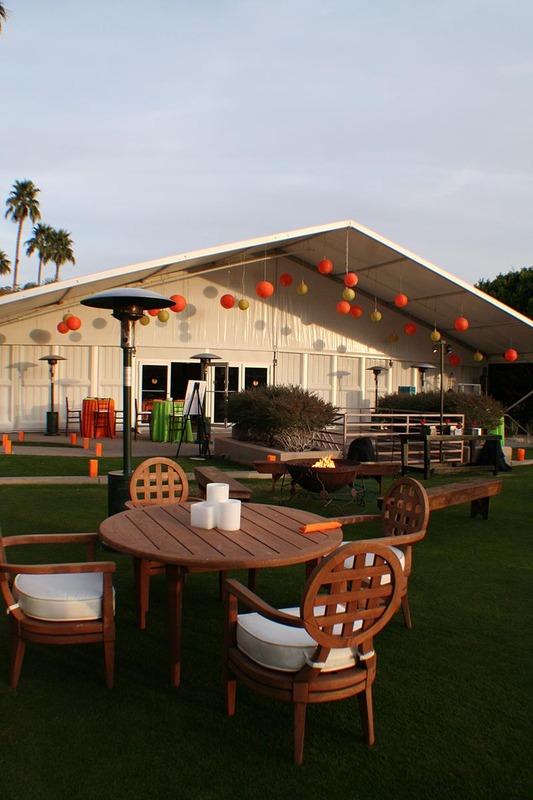 Our On-Site Set-Up Managers are on each of our event job sites to ensure that your events run smoothly. 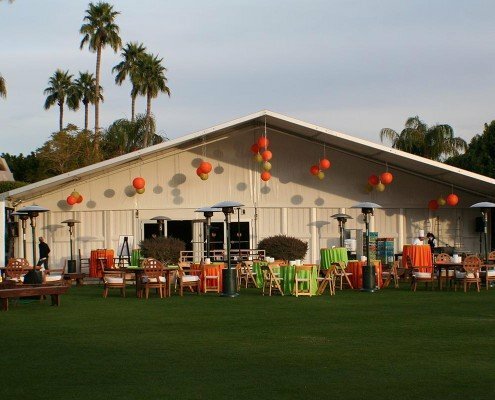 What makes a perfect event? 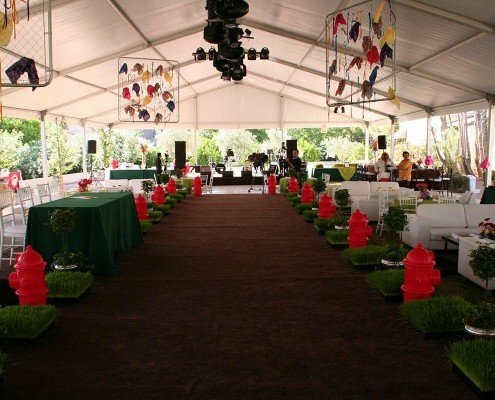 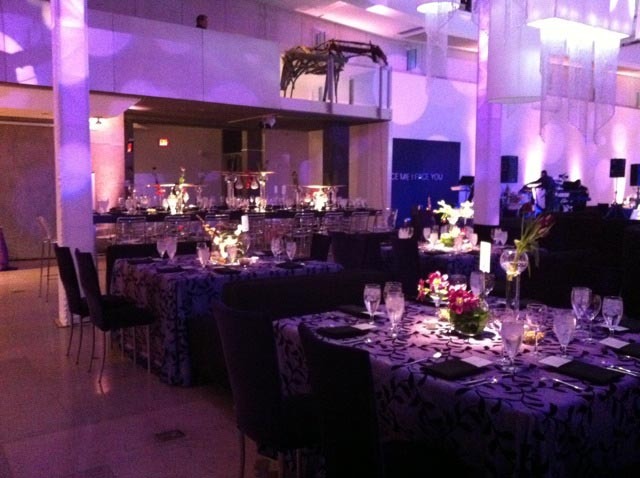 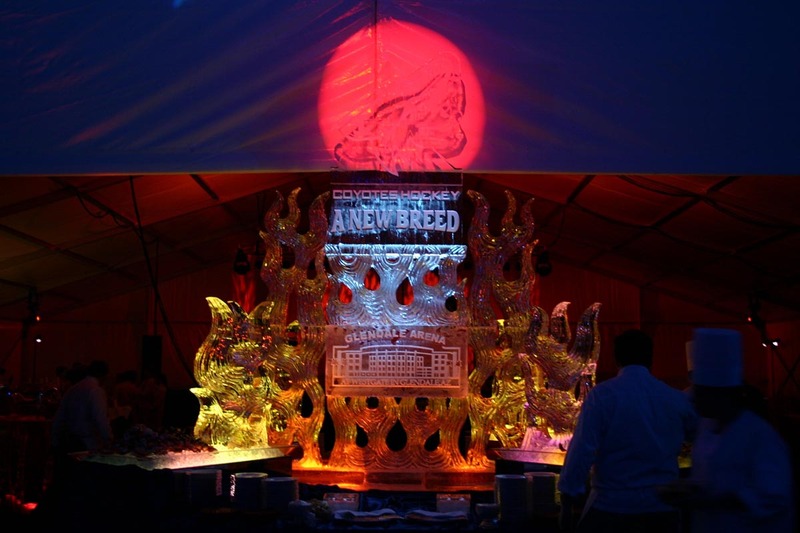 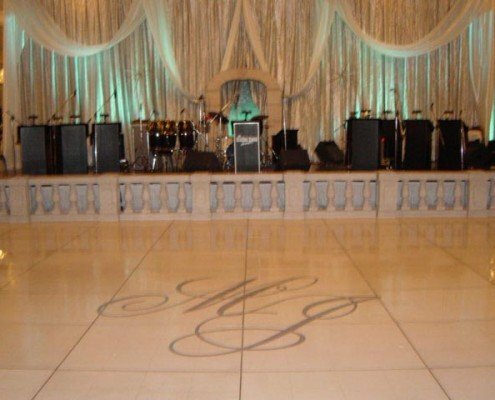 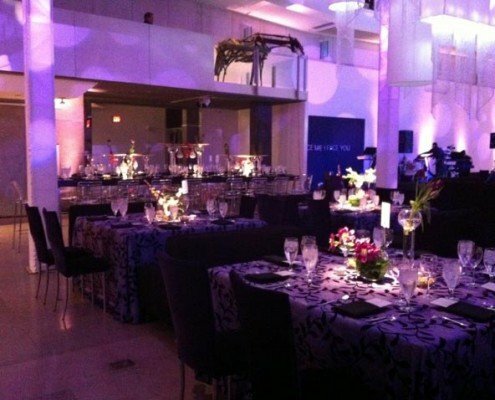 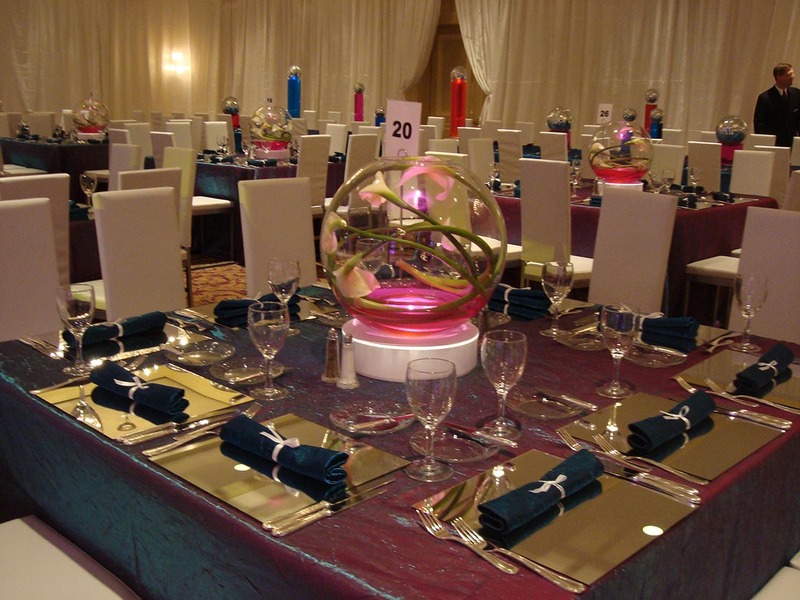 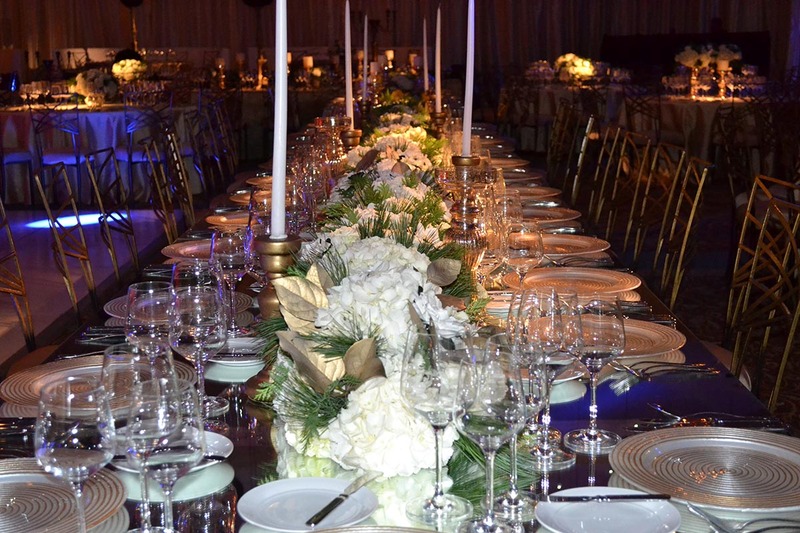 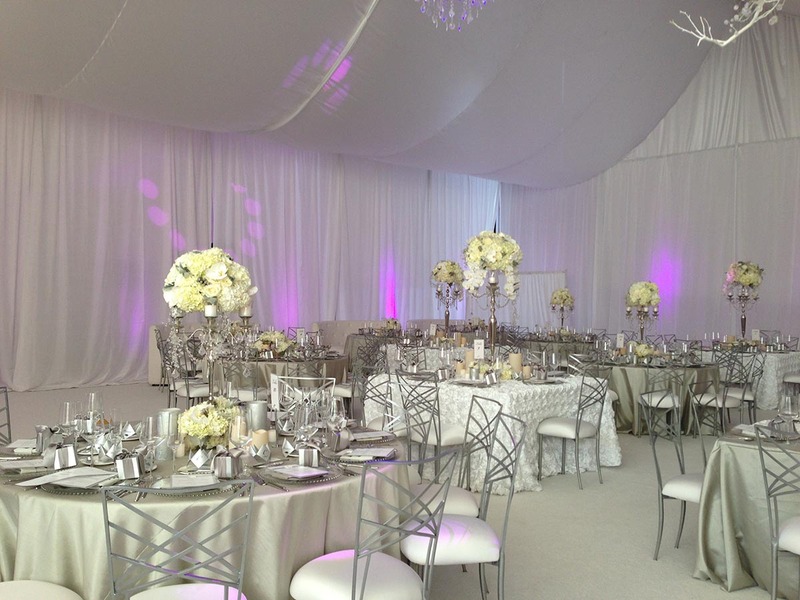 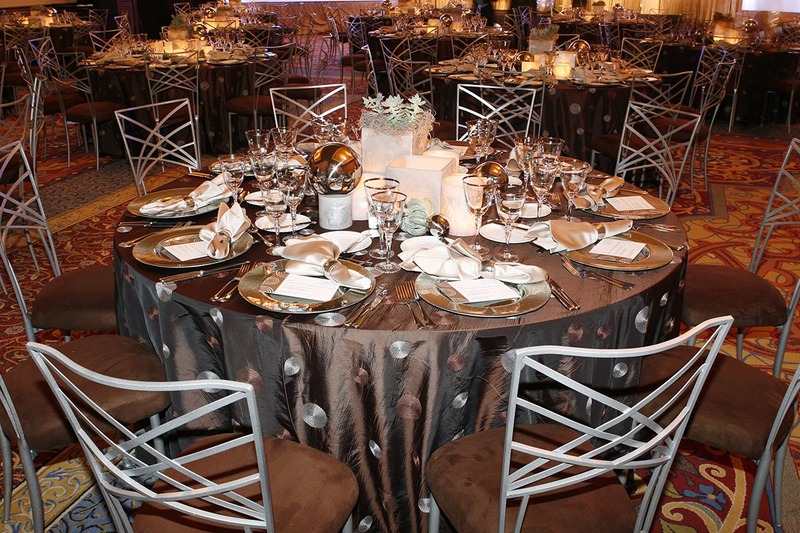 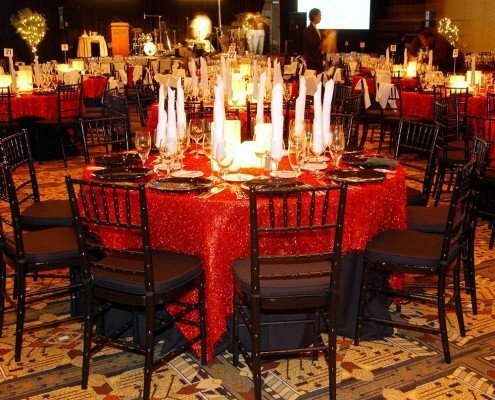 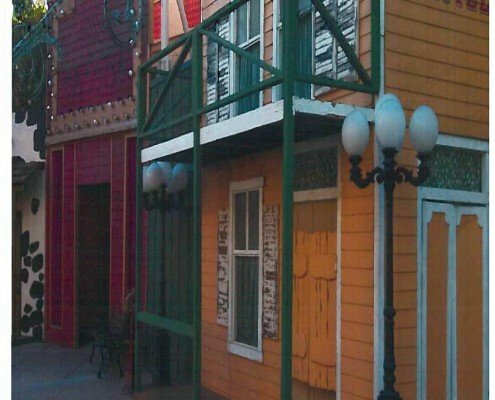 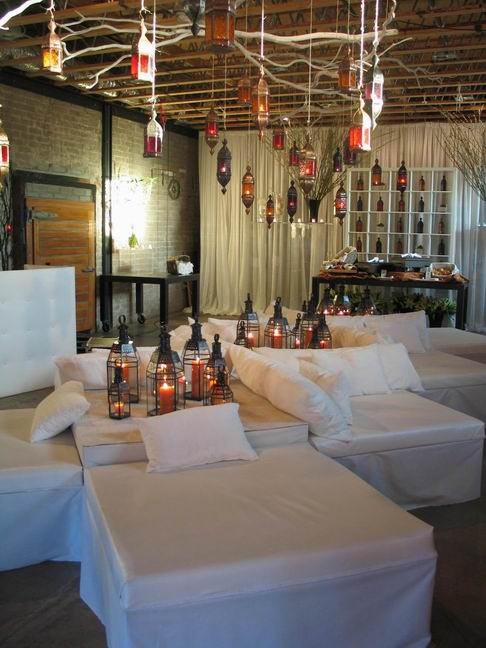 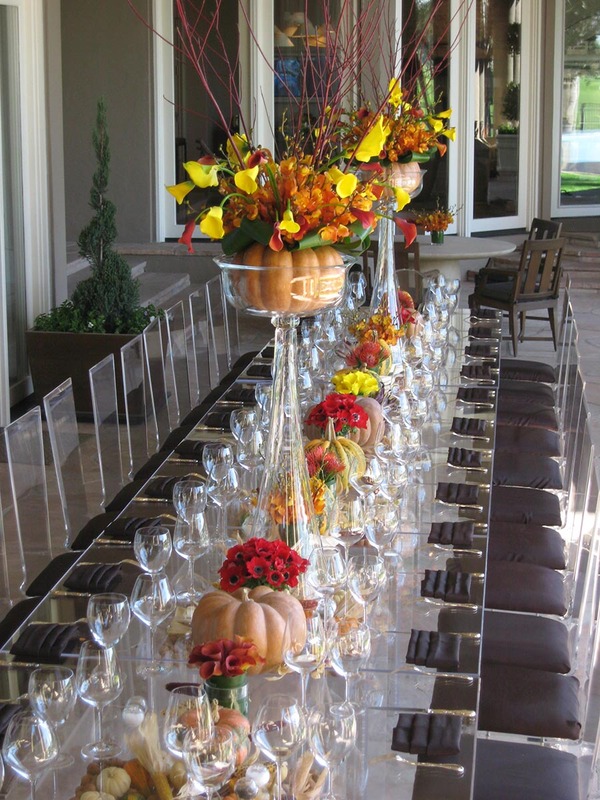 Great event planners partnered with excellent event rental coordinators. 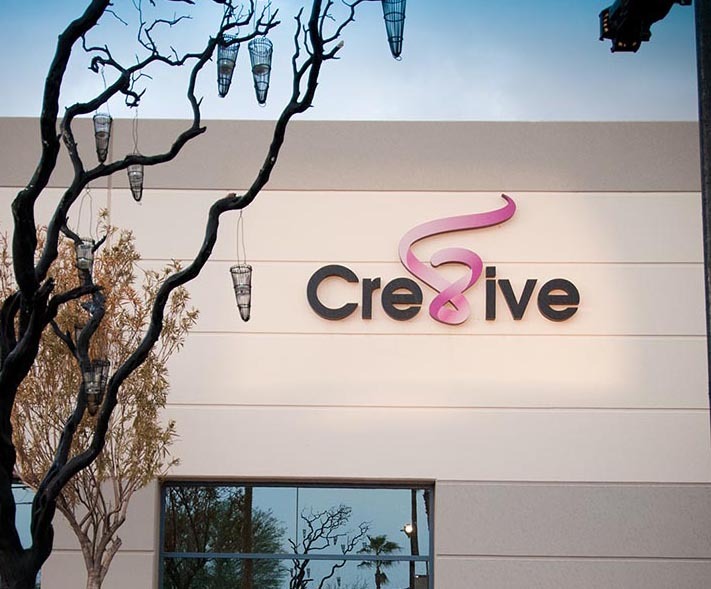 No matter your preference, Cre8ive has the perfect ‘cocktail’ for you! 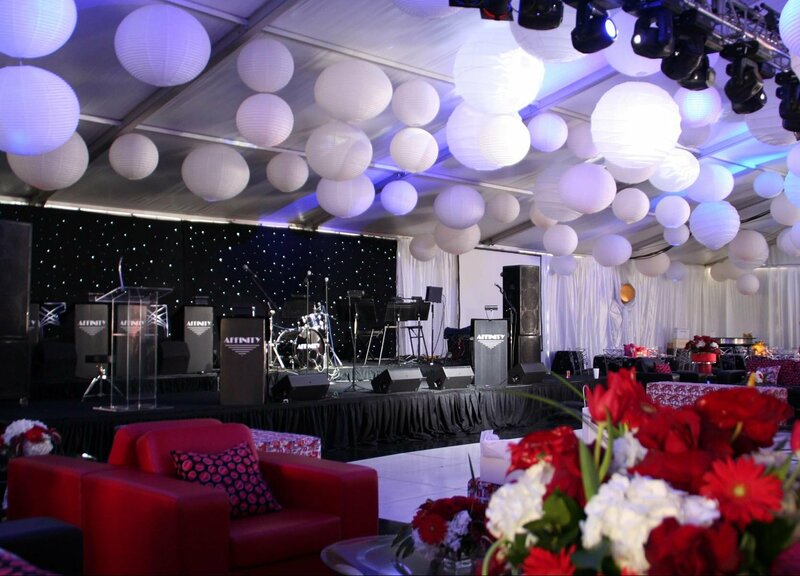 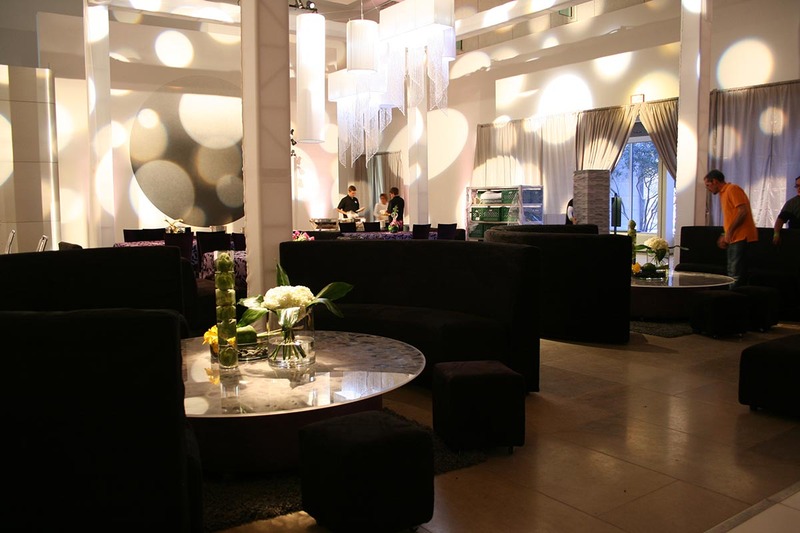 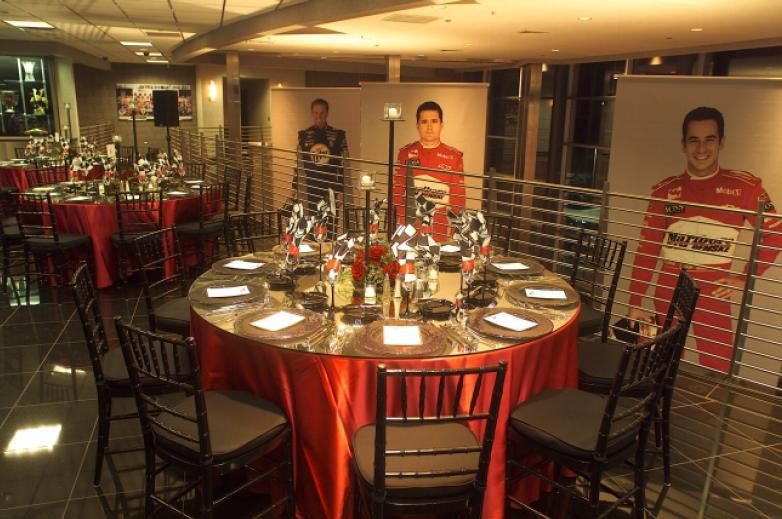 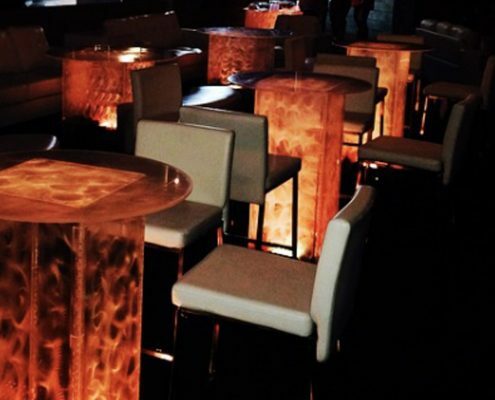 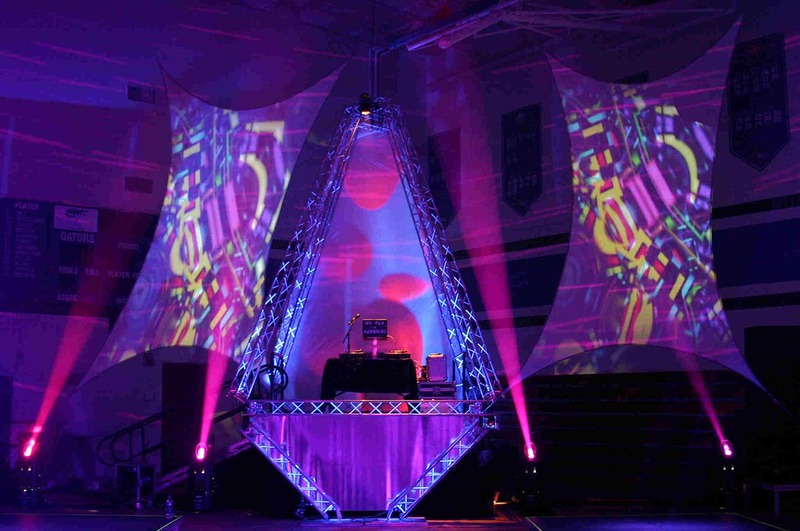 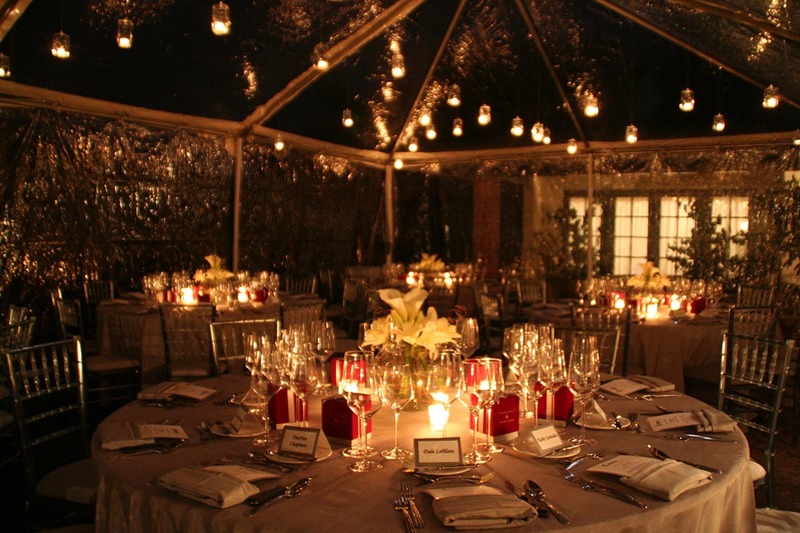 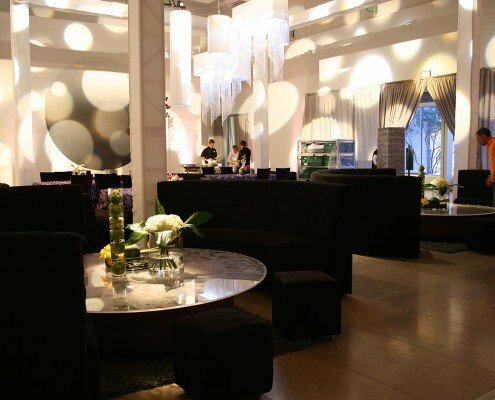 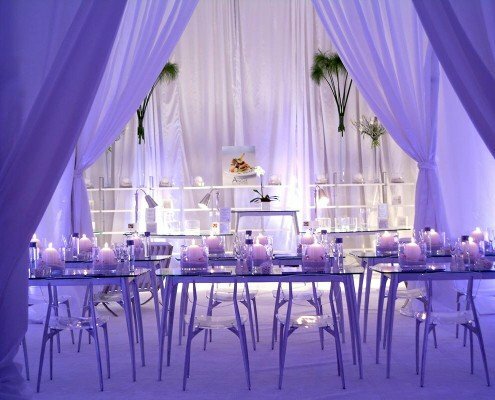 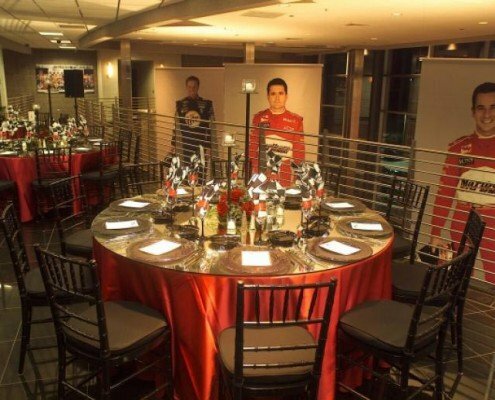 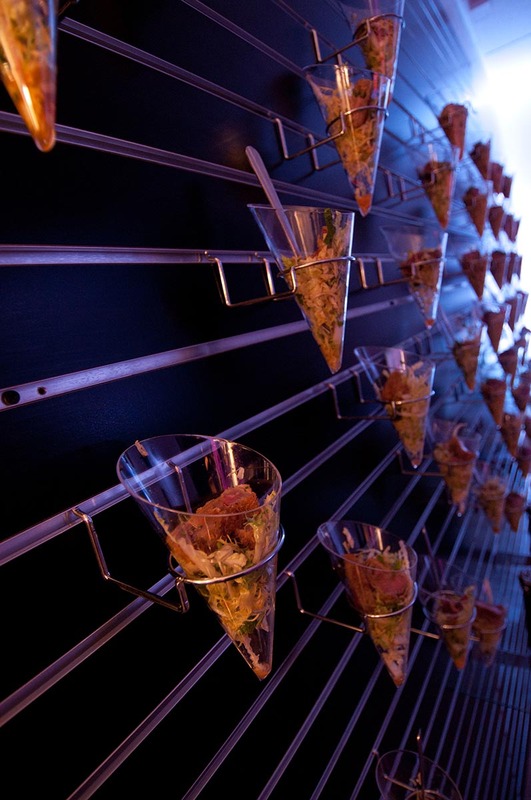 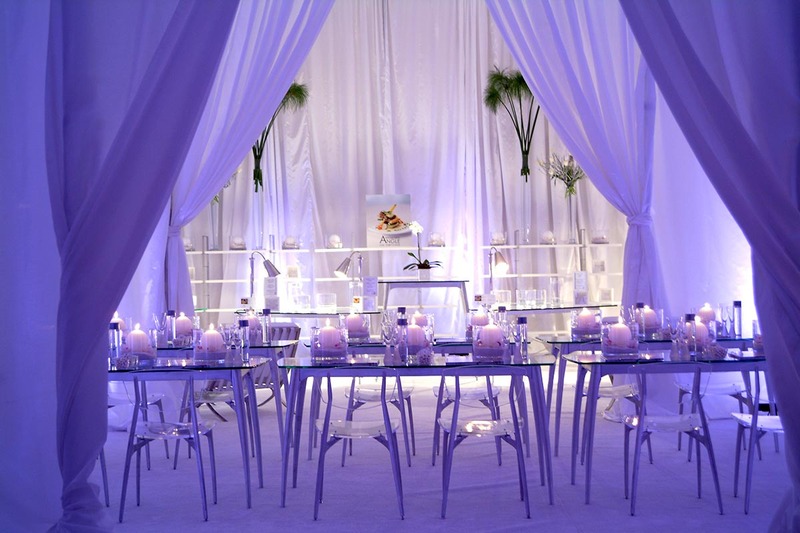 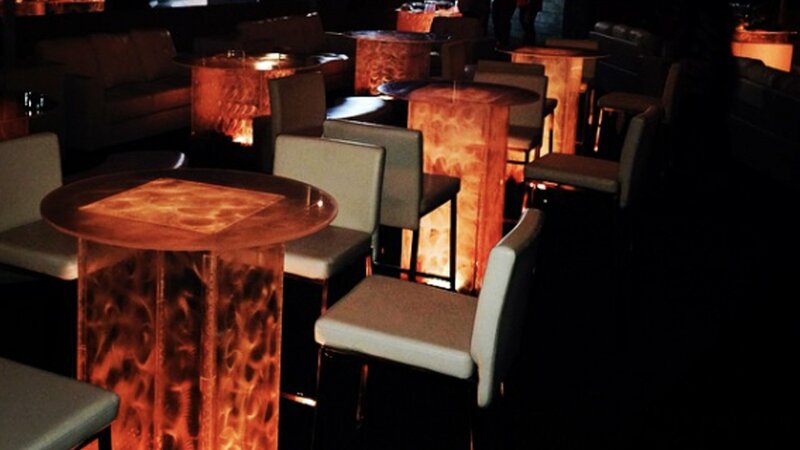 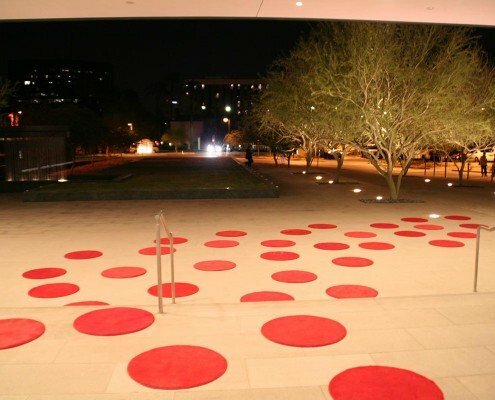 We mix up our events with the best products, superior service, and cutting-edge ideas to keep you ahead of the game. 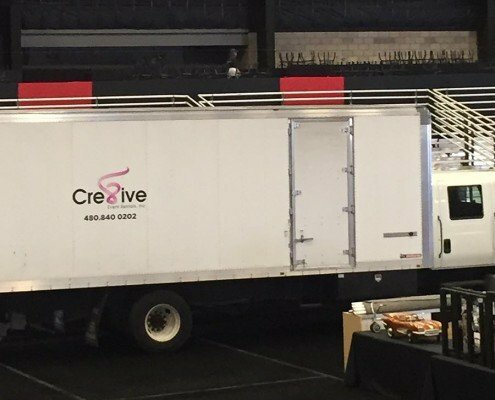 As part of our commitment to customer support we offer site visits, product presentations and diagram services at no additional charge. 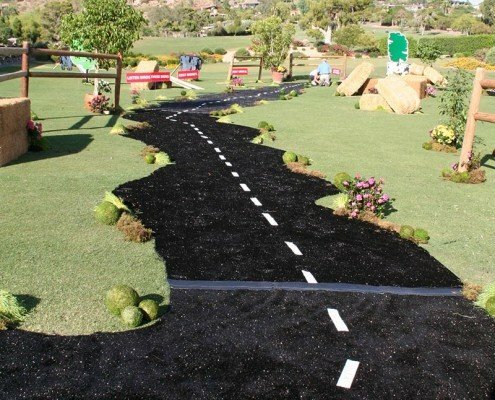 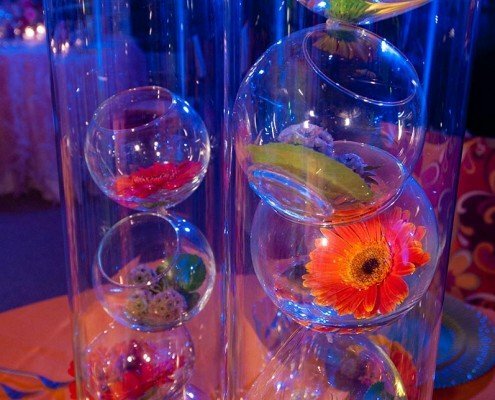 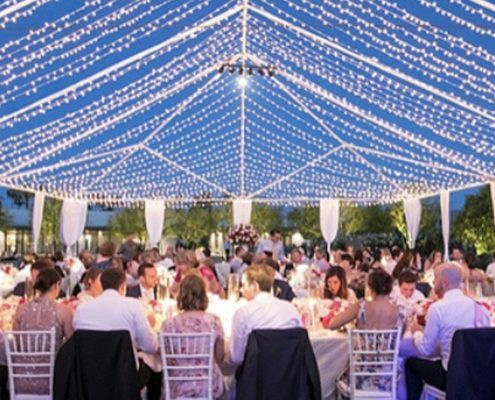 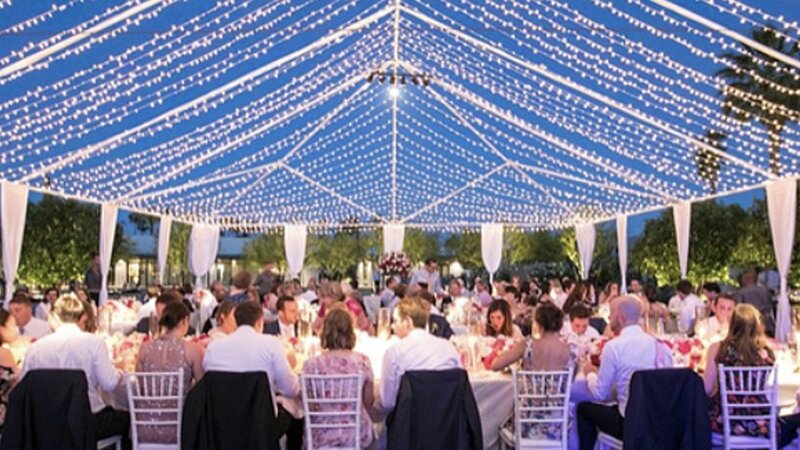 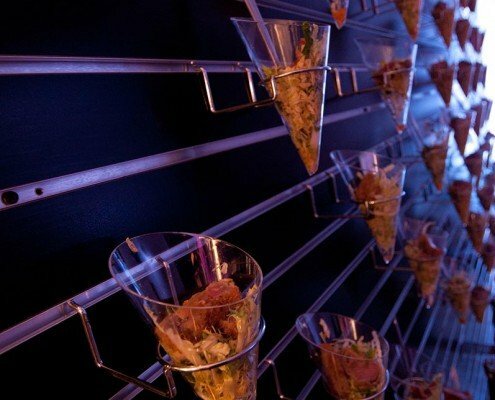 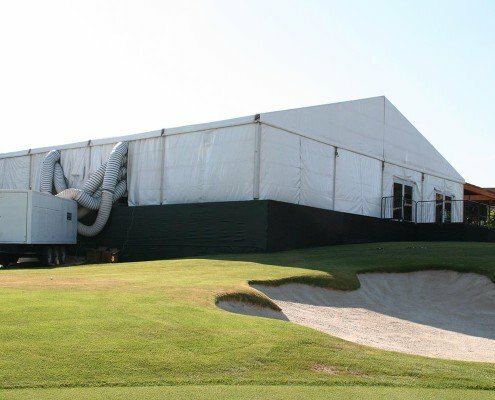 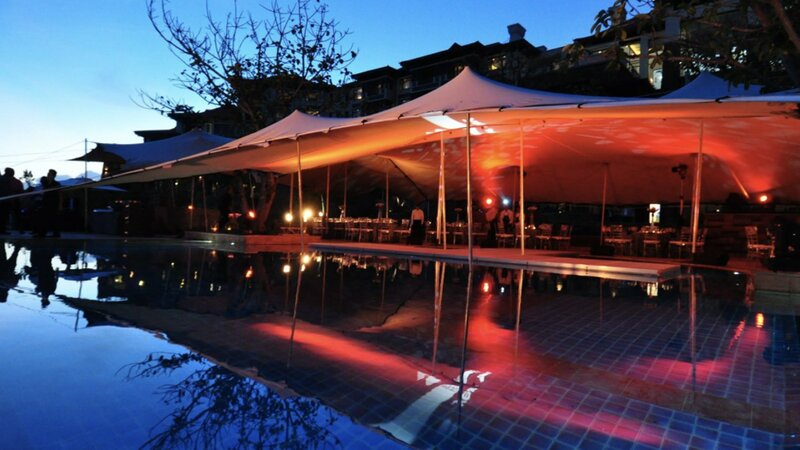 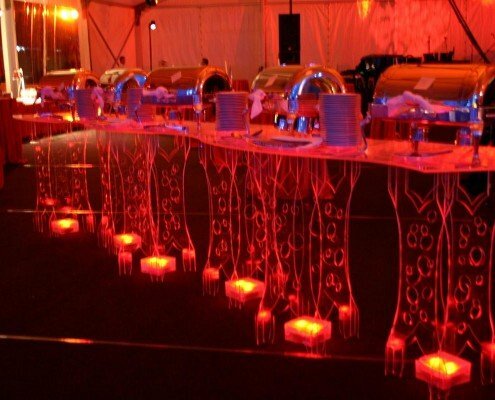 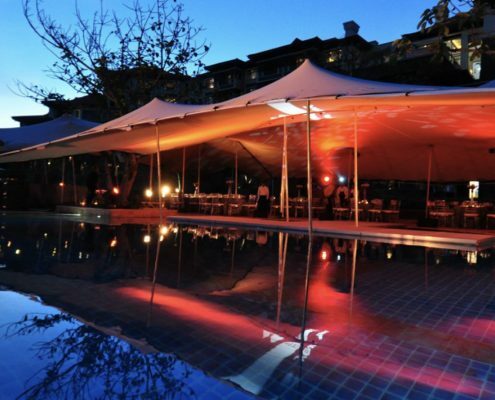 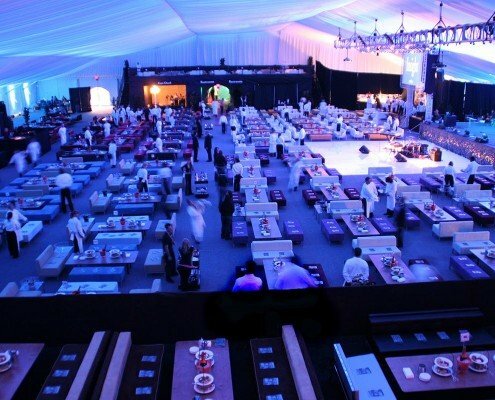 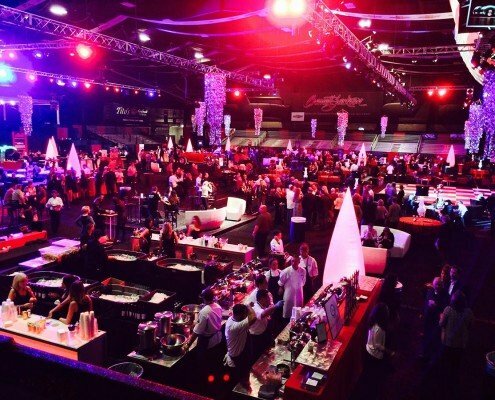 No event is too unique, no detail is too small – our consistent delivery of quality, service and reliability has made us the trusted partner of leading event planners, caterers, event venues and hosts nationwide. 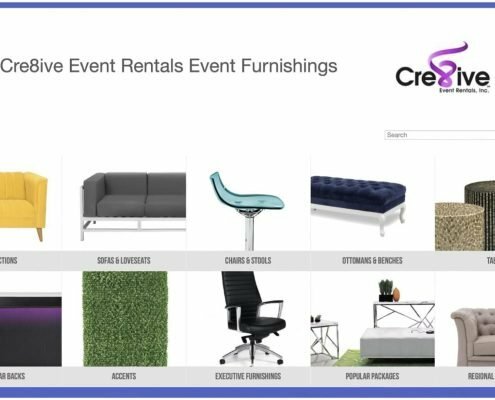 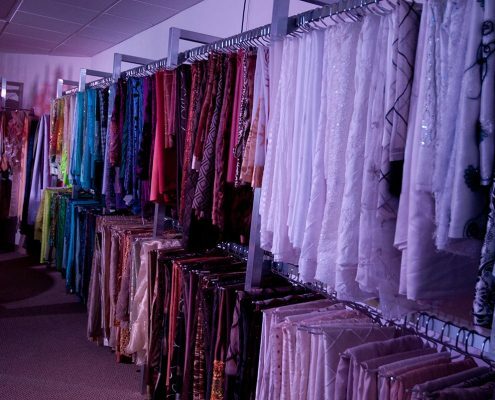 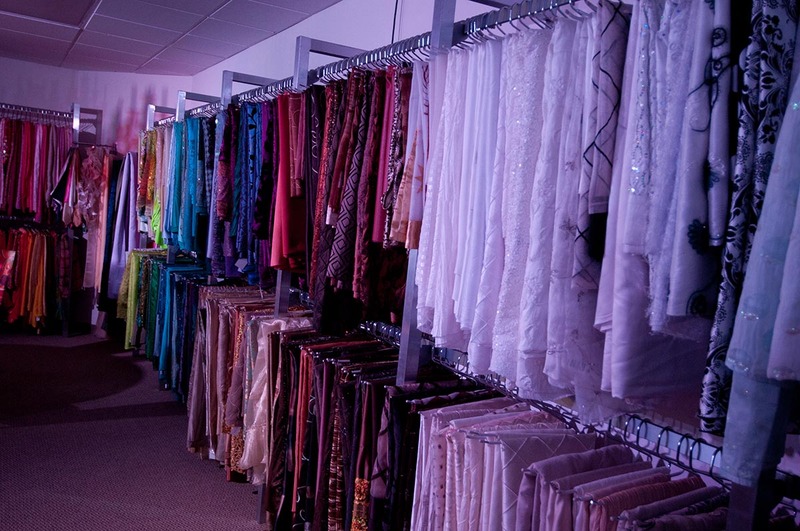 Available 24/7 – You will be able to browse our inventory, create an event rental project list and submit for proposal. 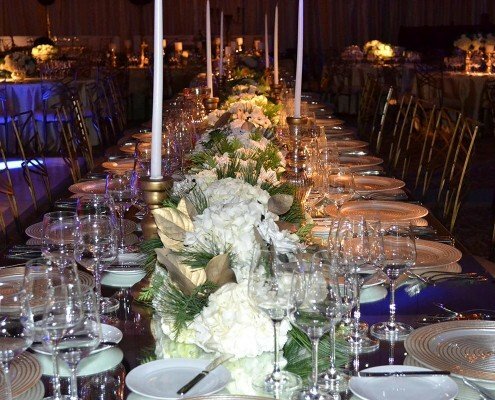 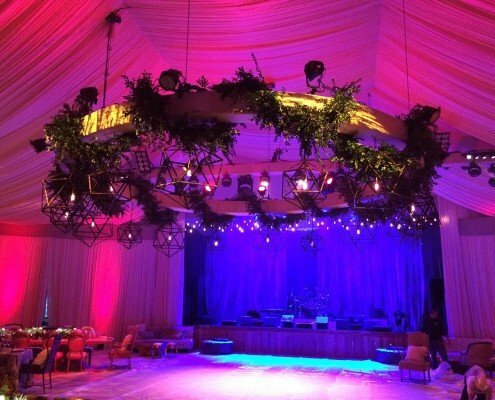 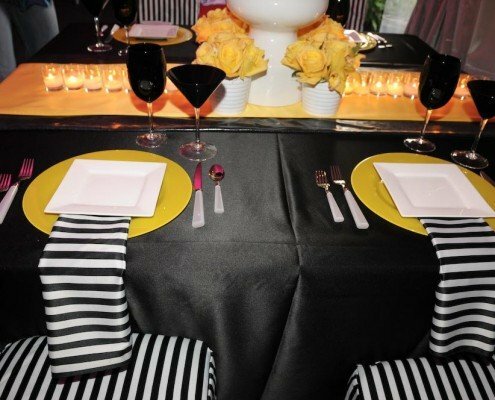 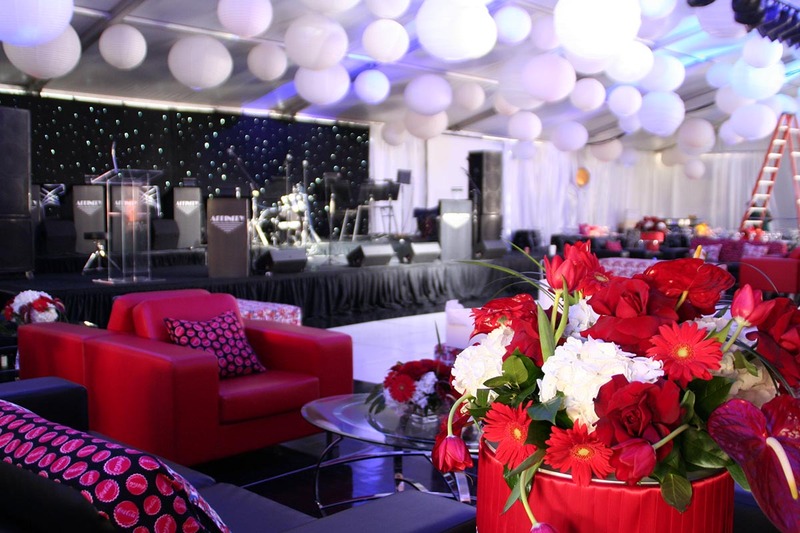 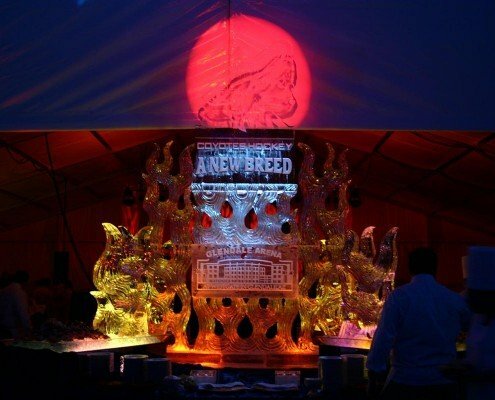 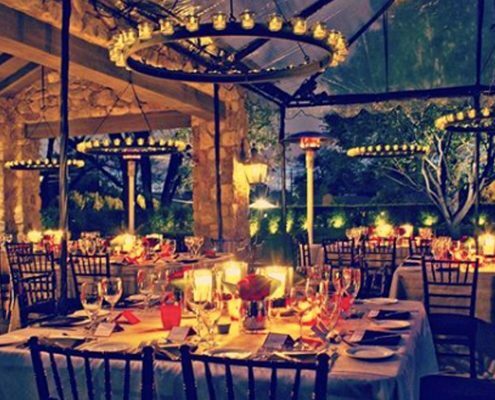 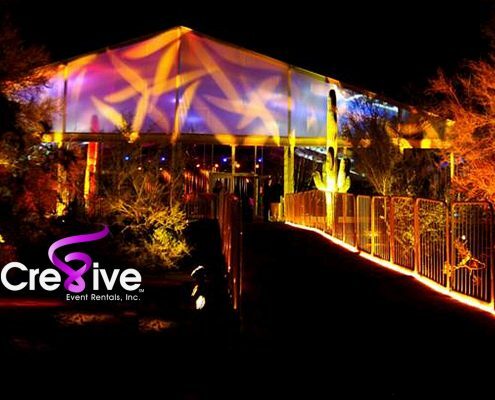 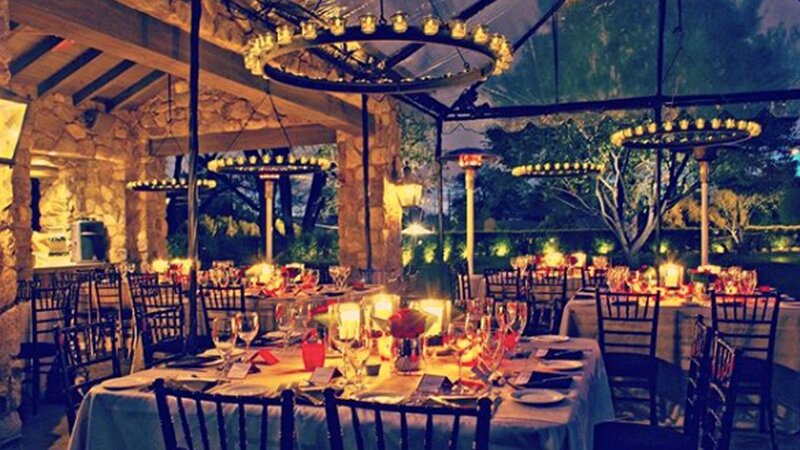 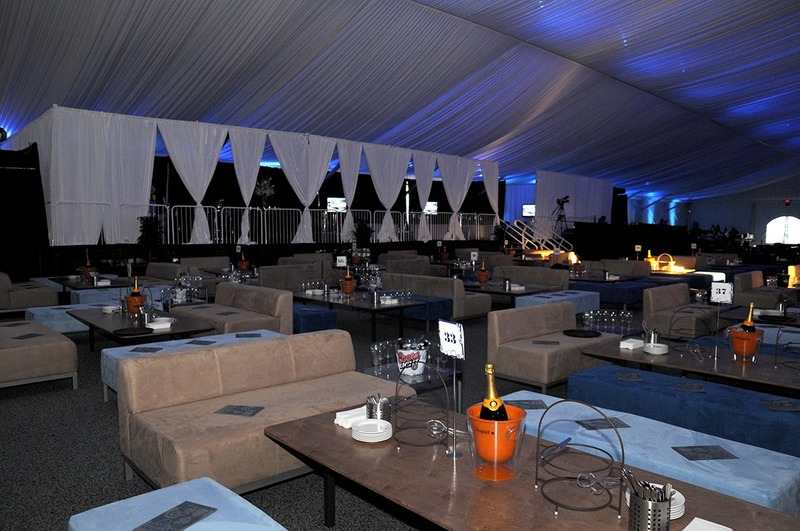 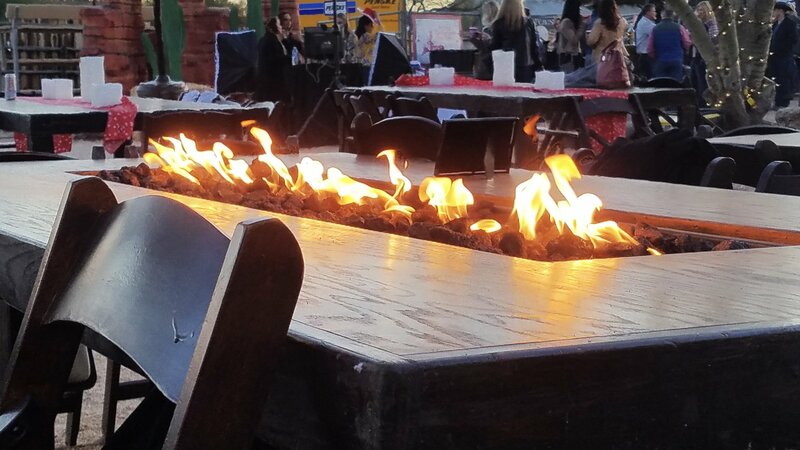 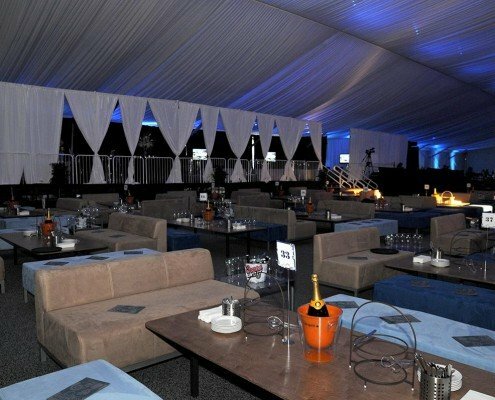 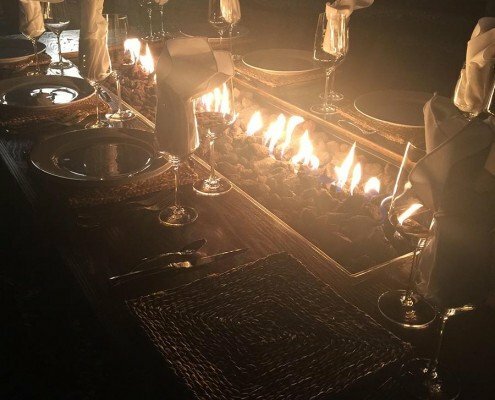 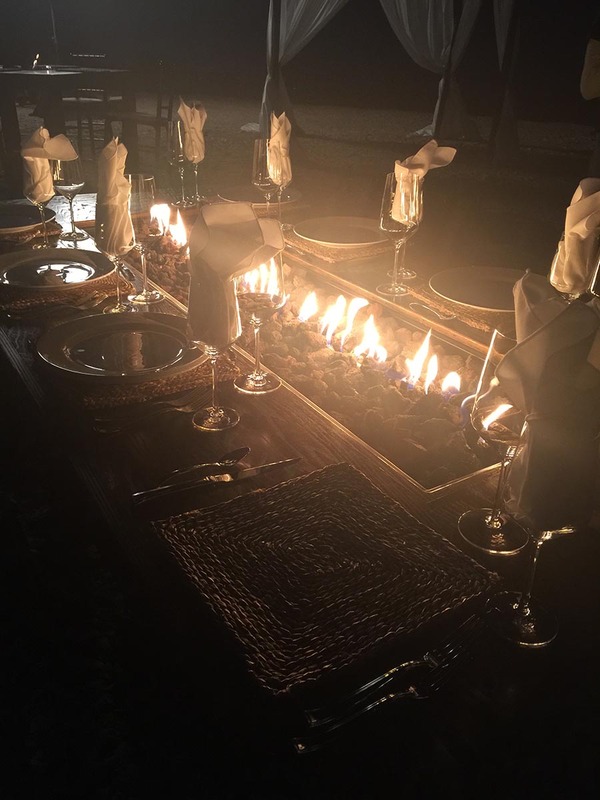 Cre8ive Event Rentals has managed successful events for as many as 250,000 guests at concerts, and as intimate as a small party for two. 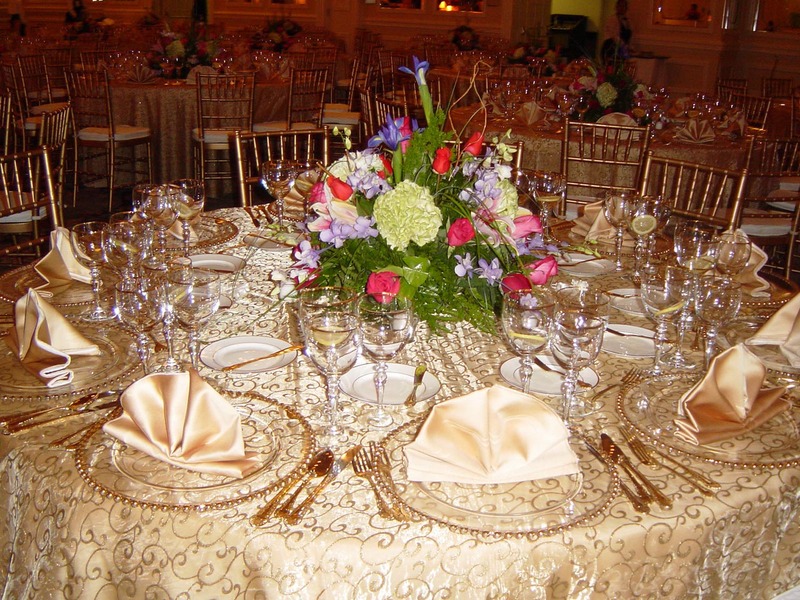 We are known for our precise execution of detail. 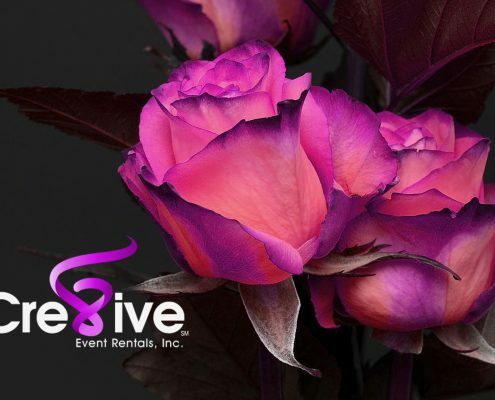 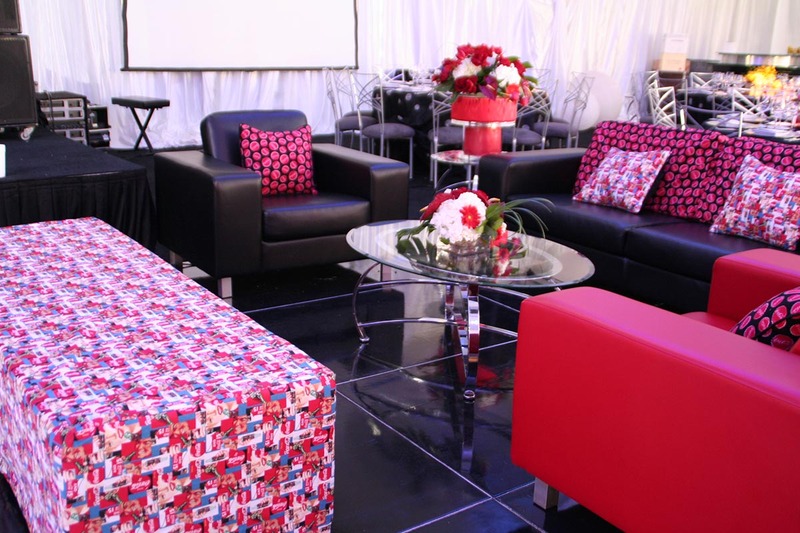 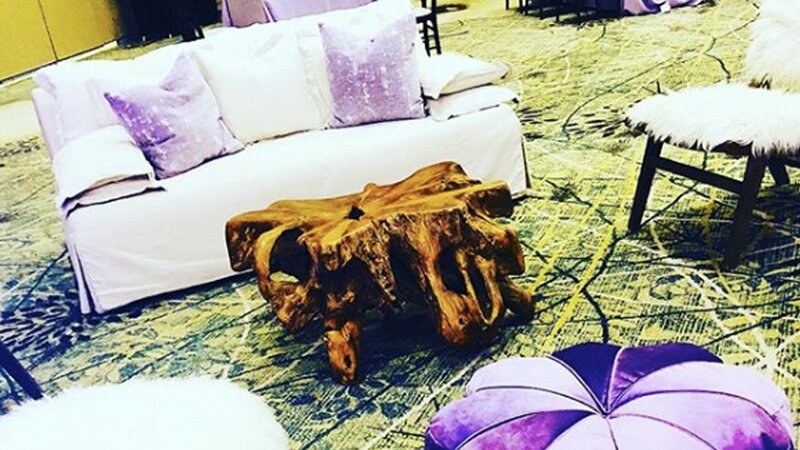 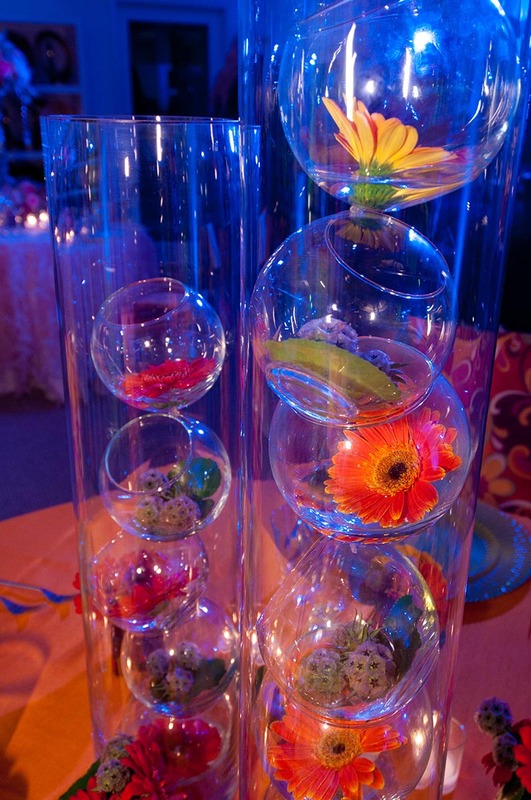 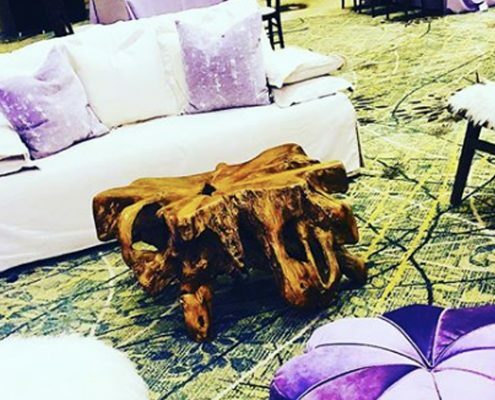 Get our latest news, pictures and updates on the Cre8ive Event Rentals Facebook and Instagram. 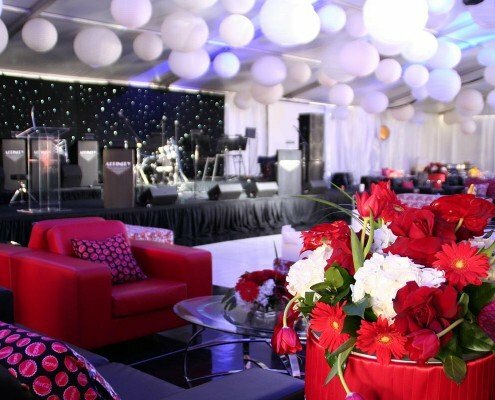 Have you ever wanted to be in the events industry? 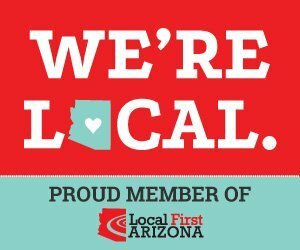 Do you enjoy being part of a team? 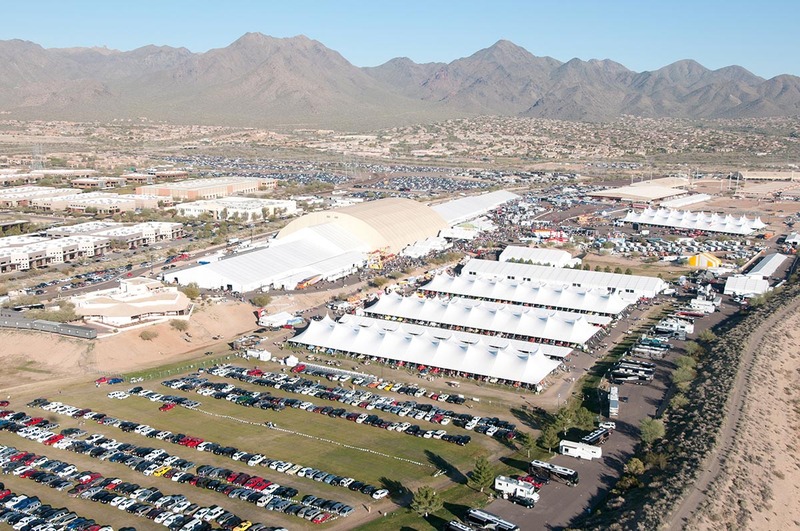 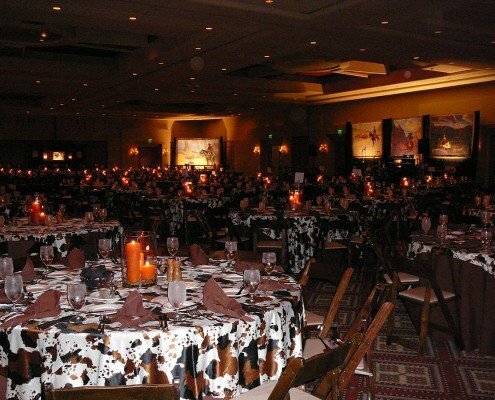 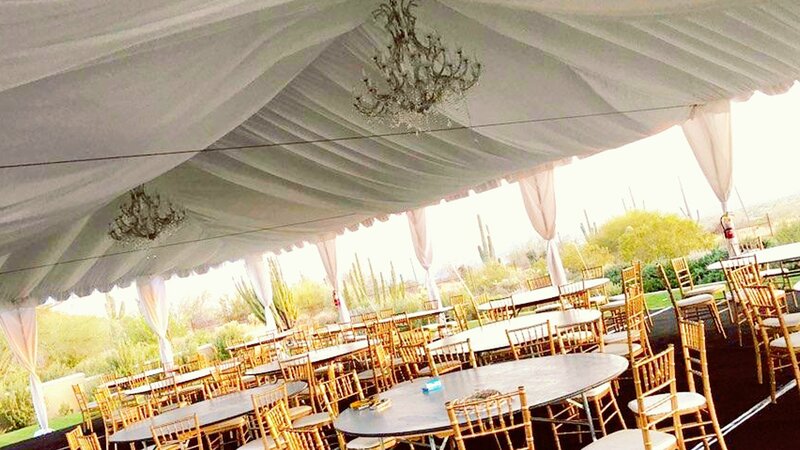 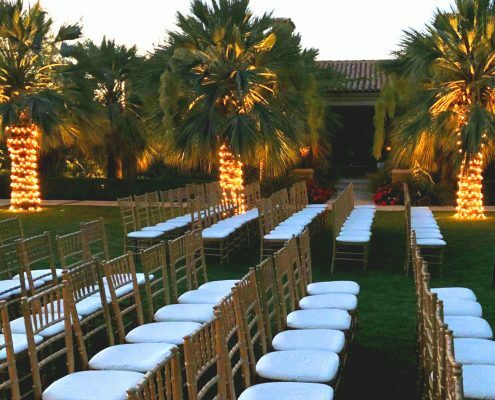 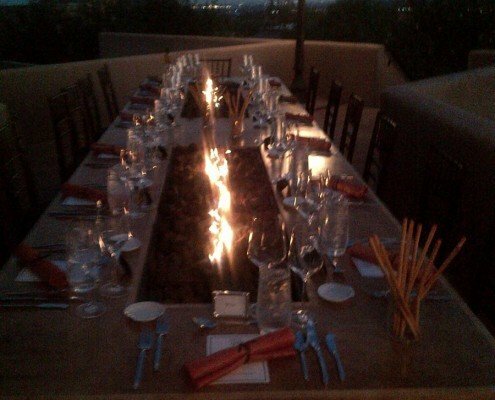 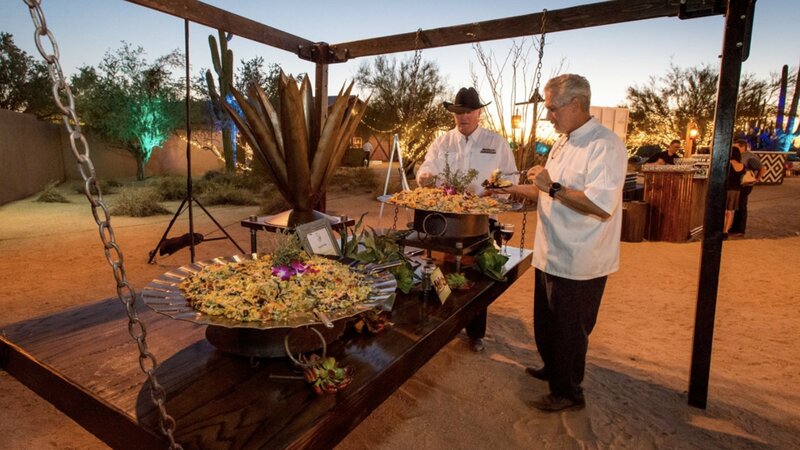 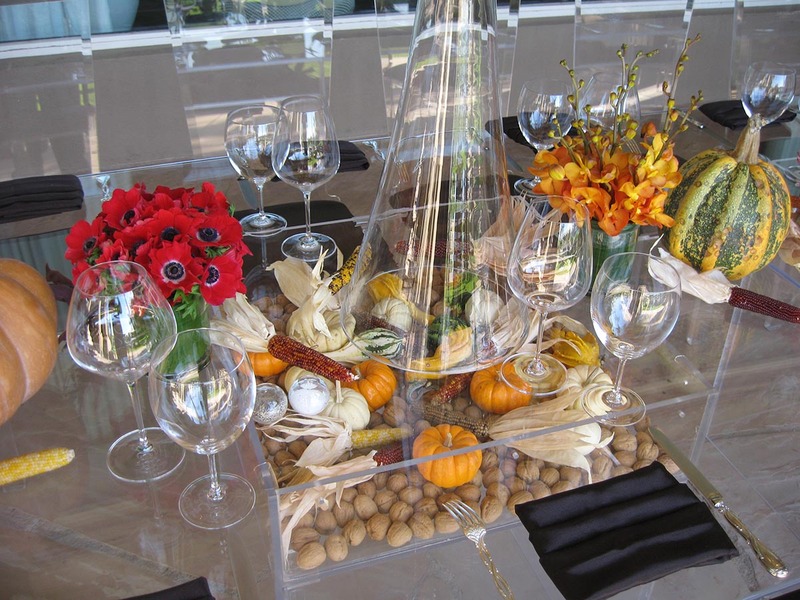 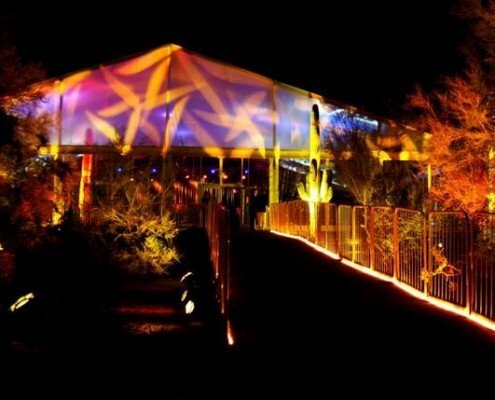 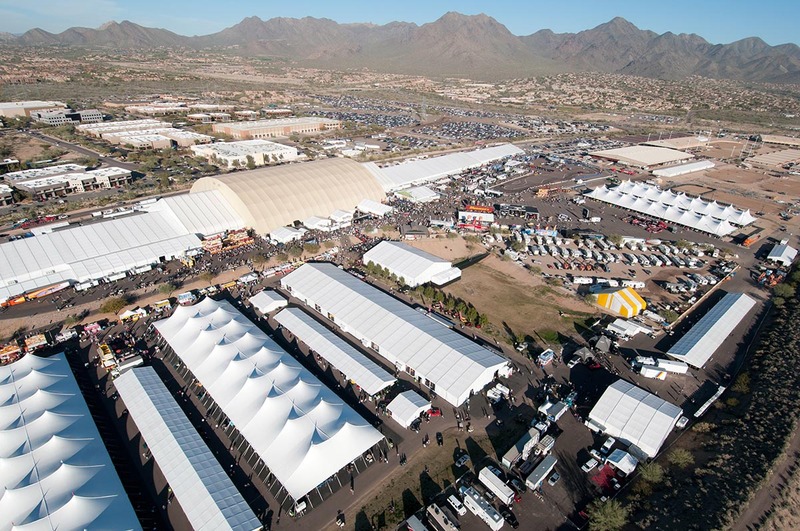 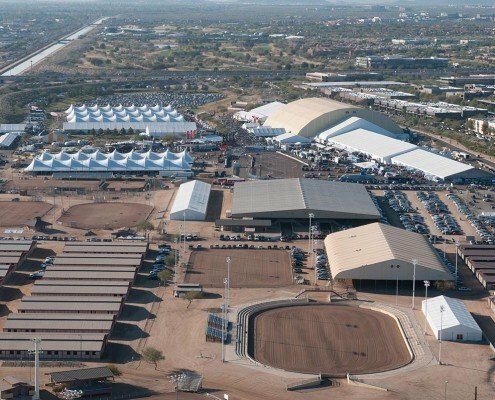 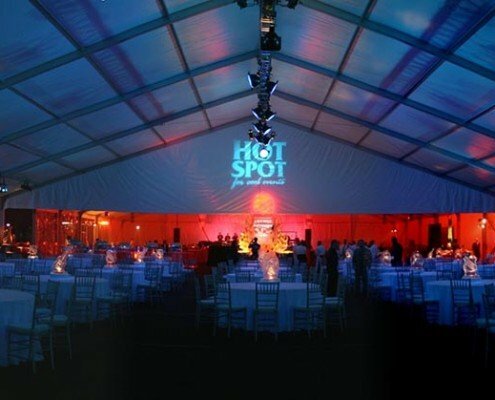 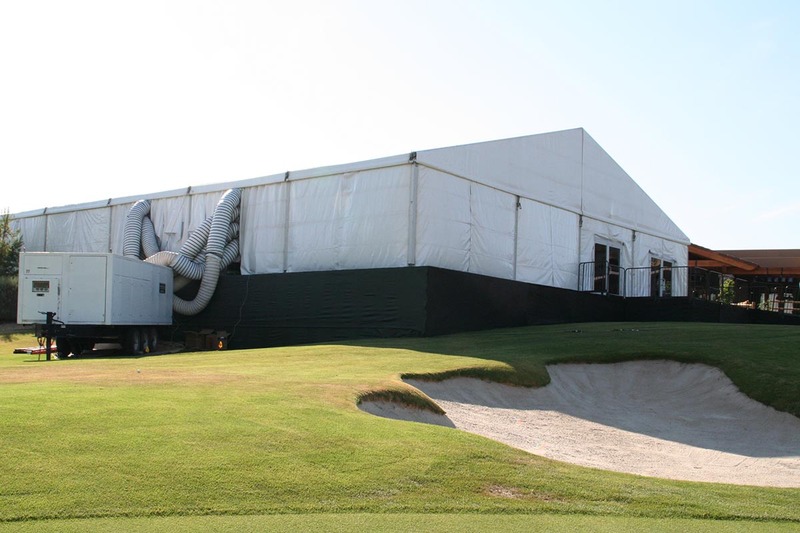 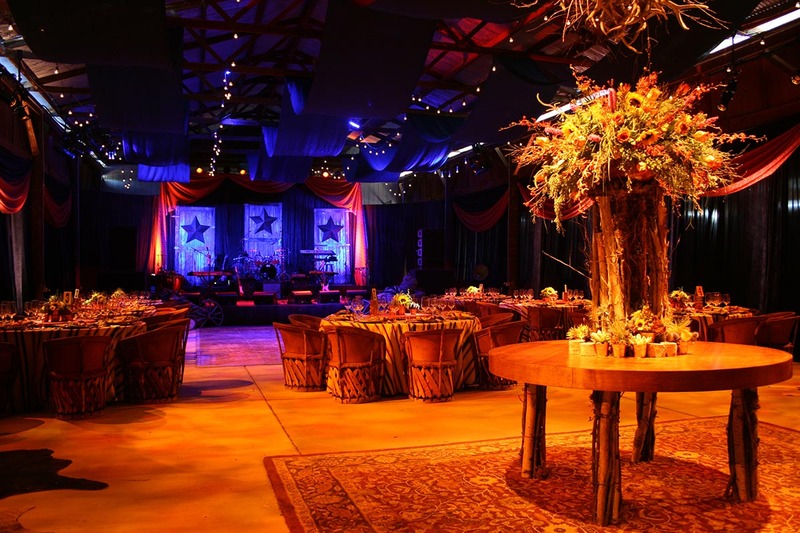 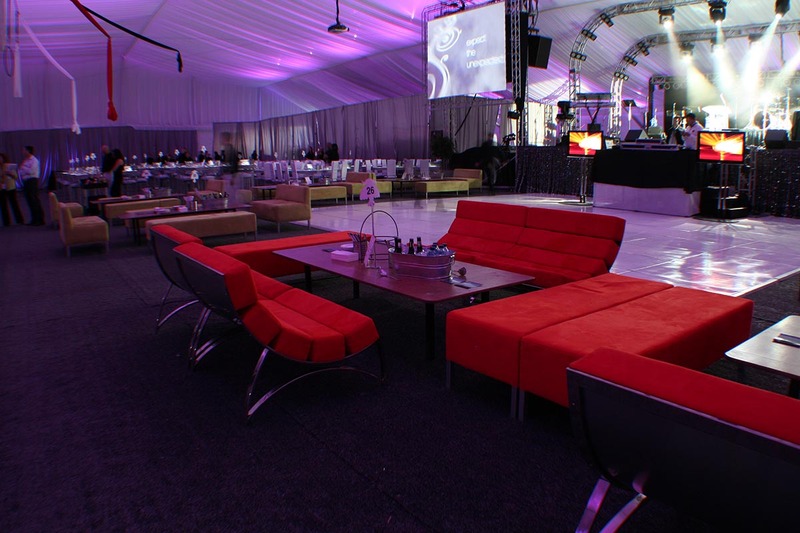 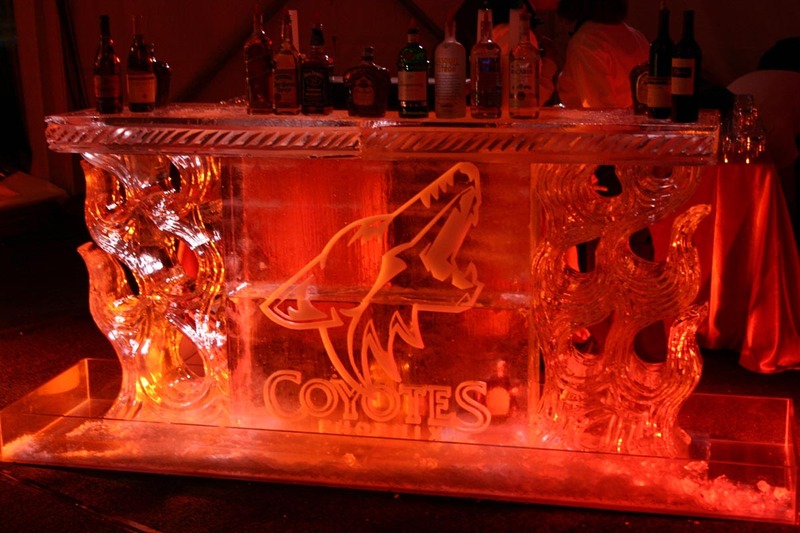 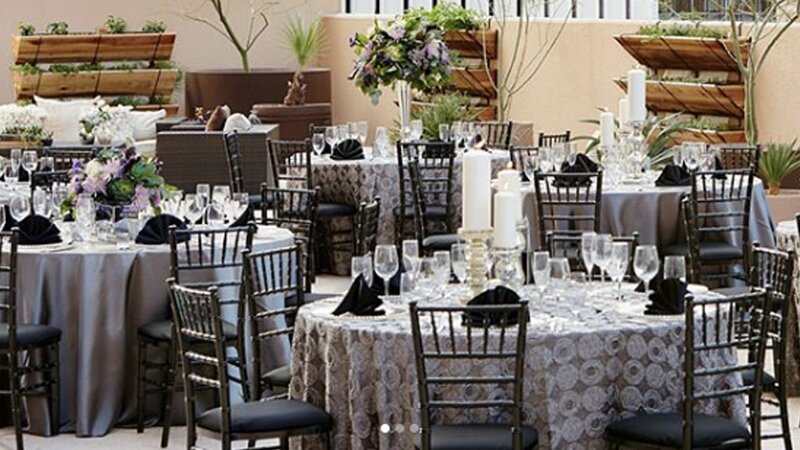 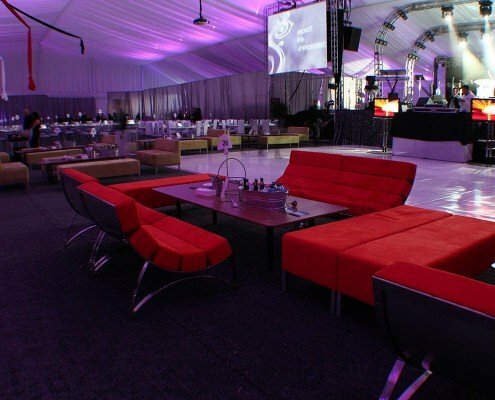 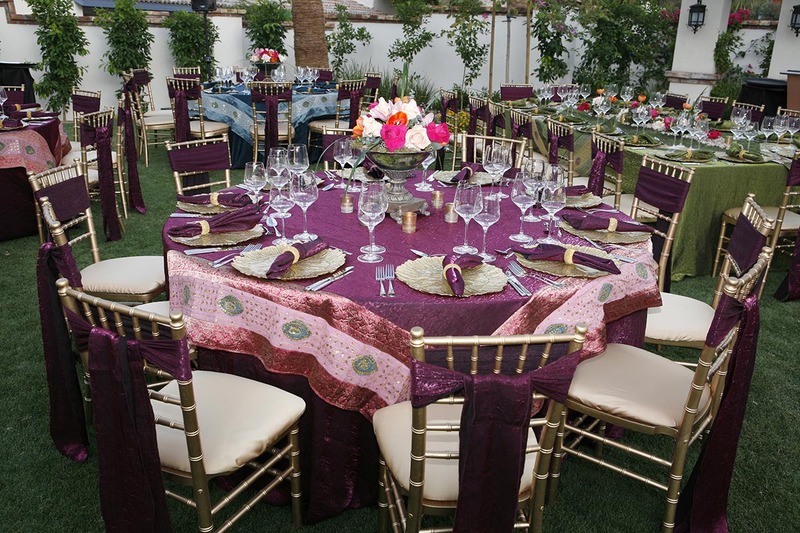 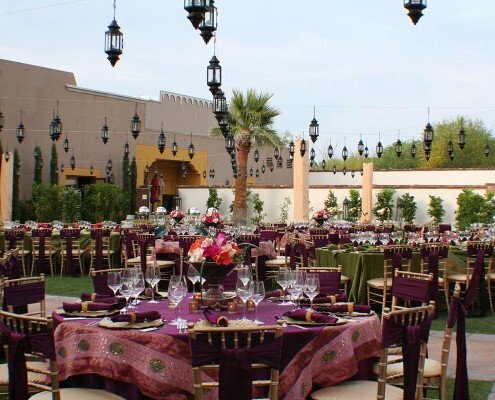 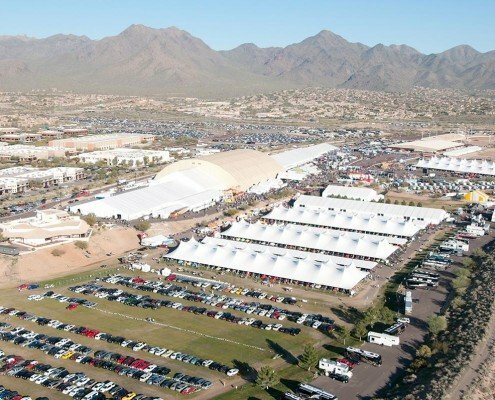 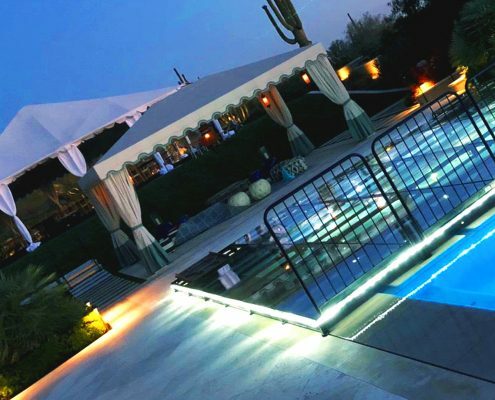 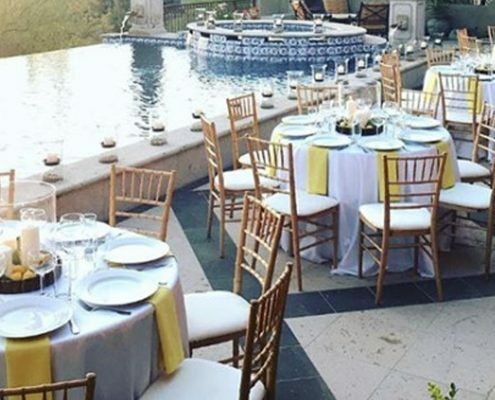 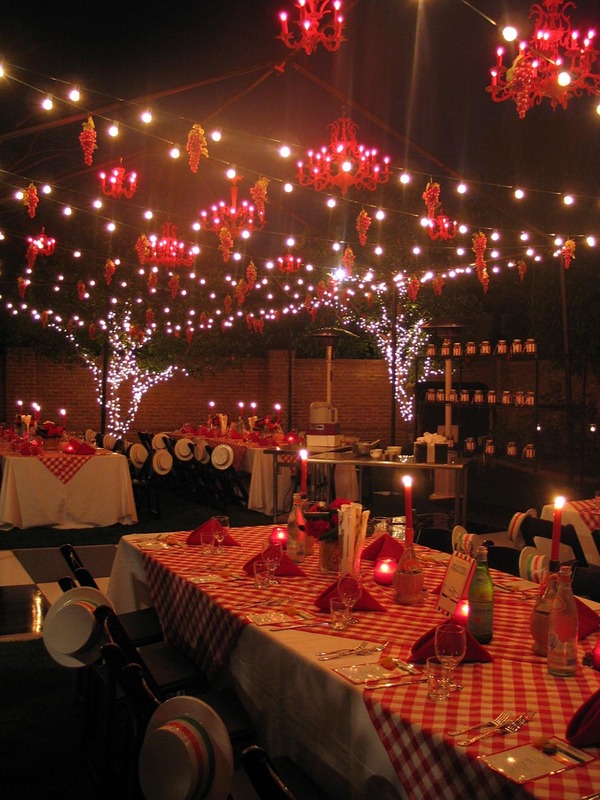 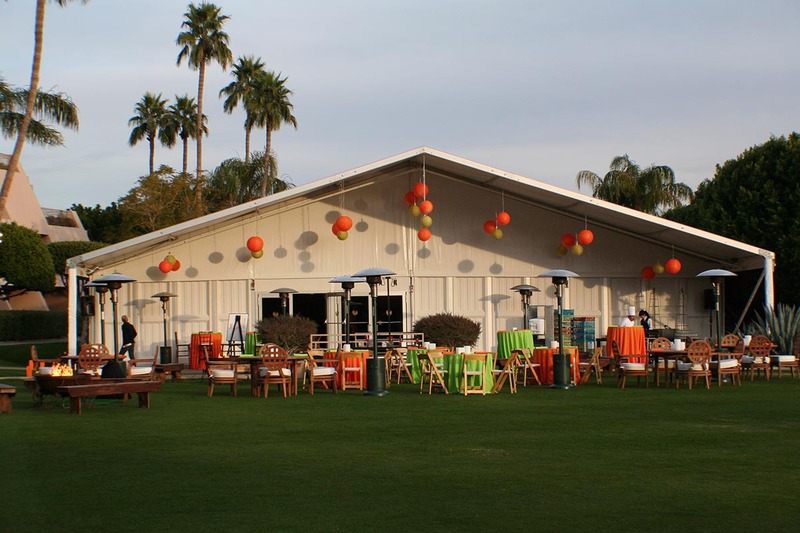 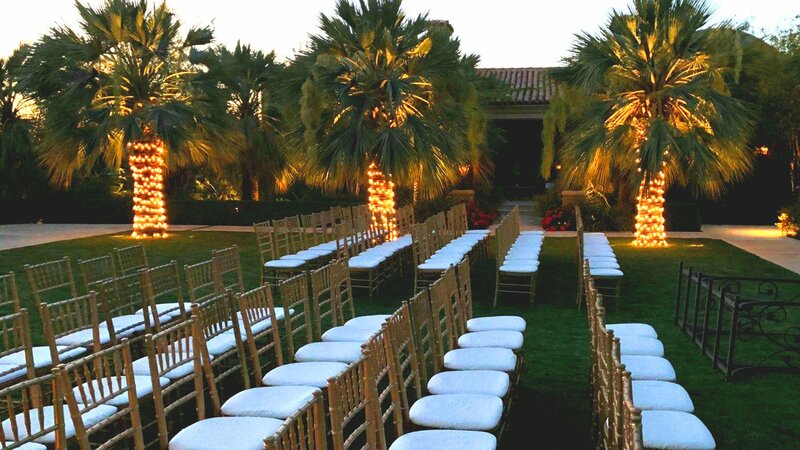 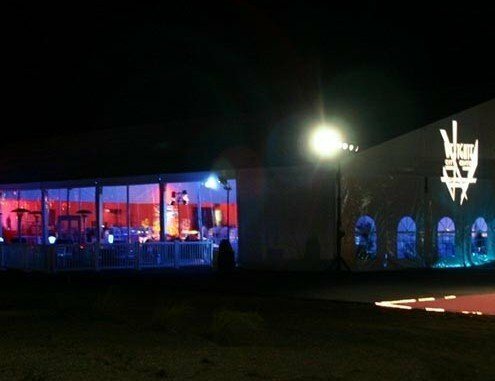 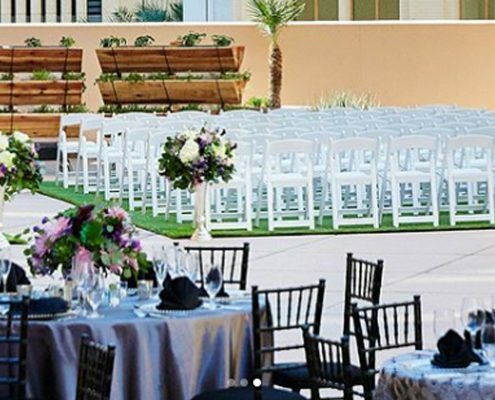 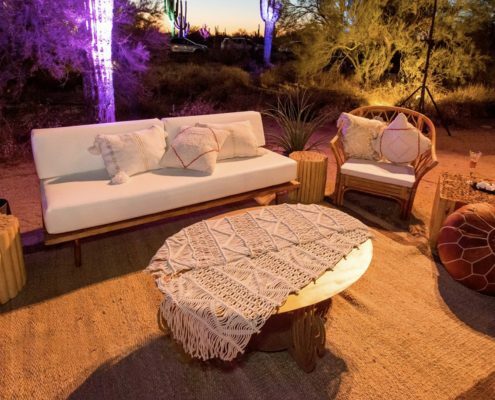 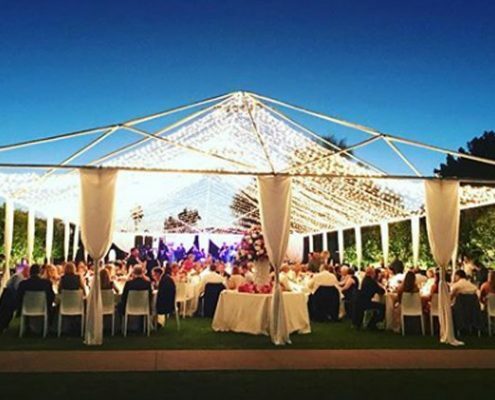 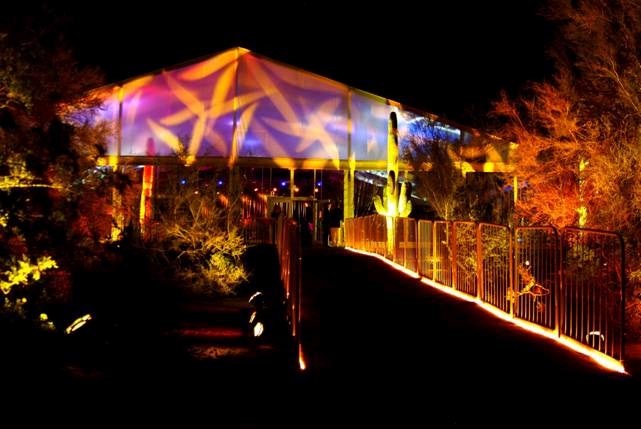 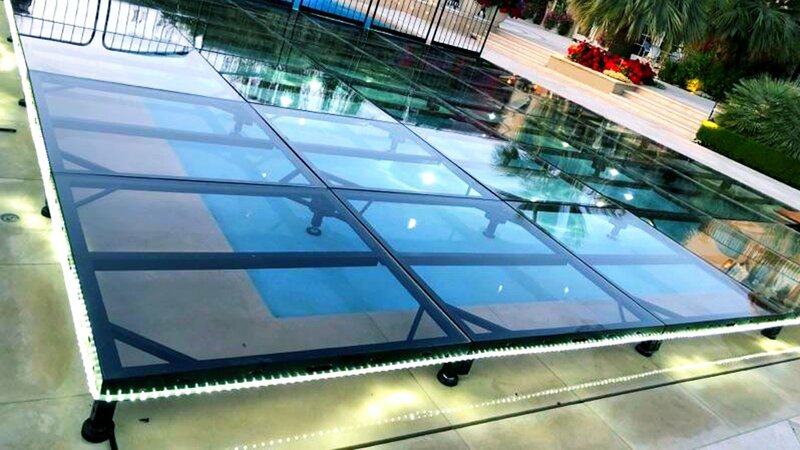 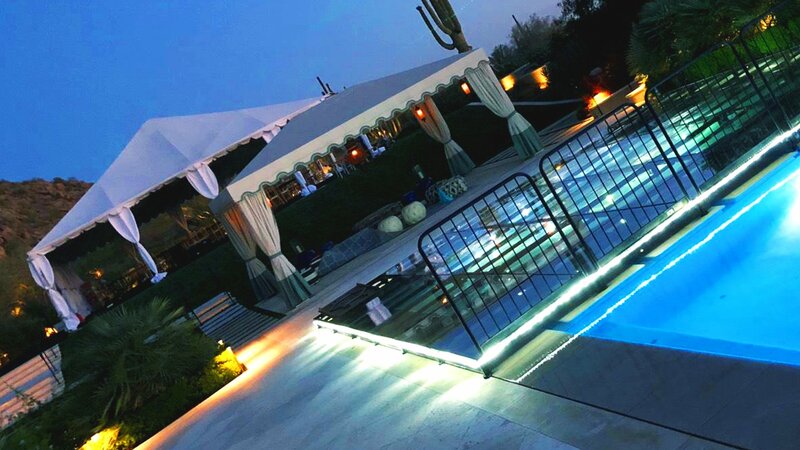 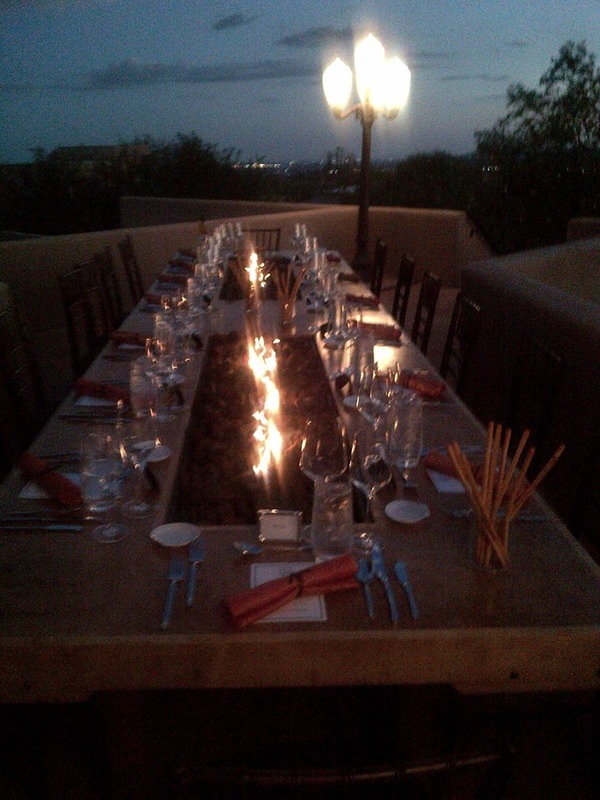 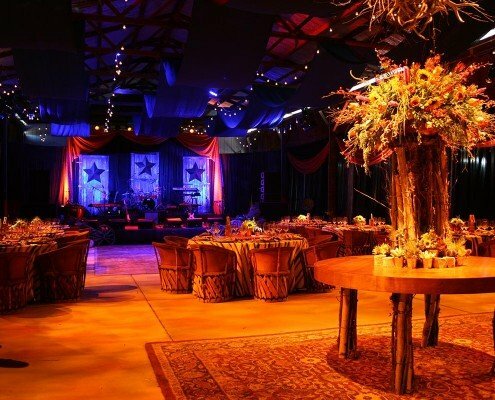 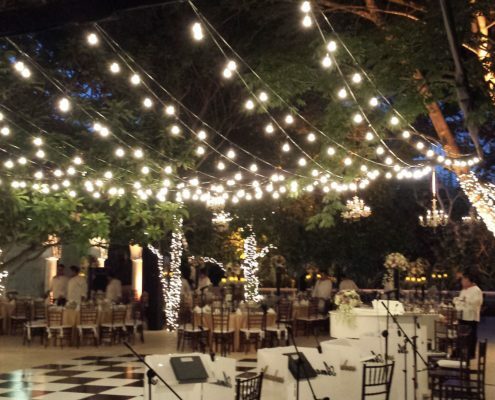 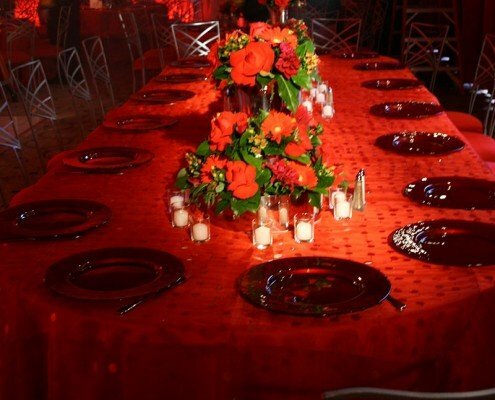 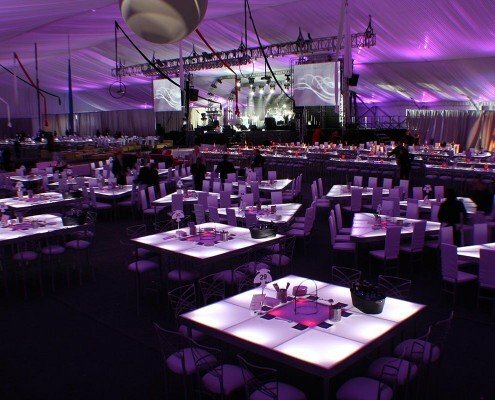 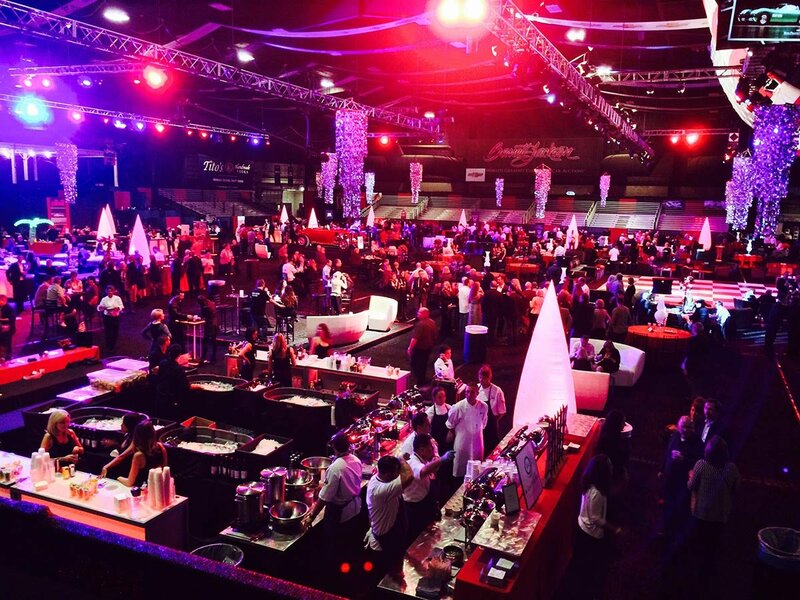 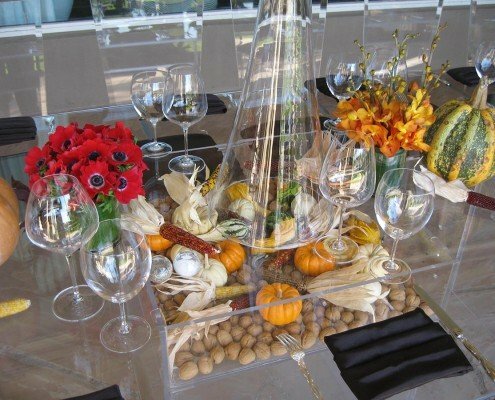 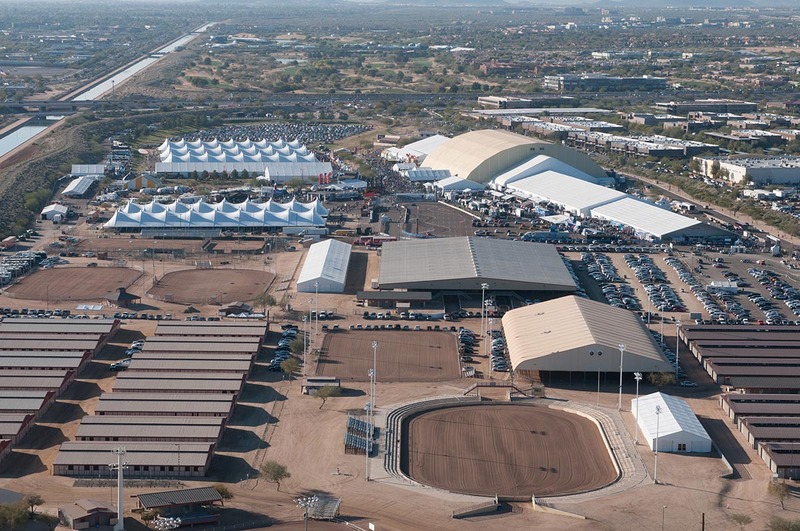 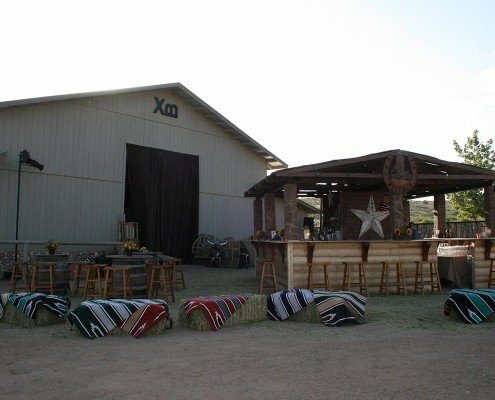 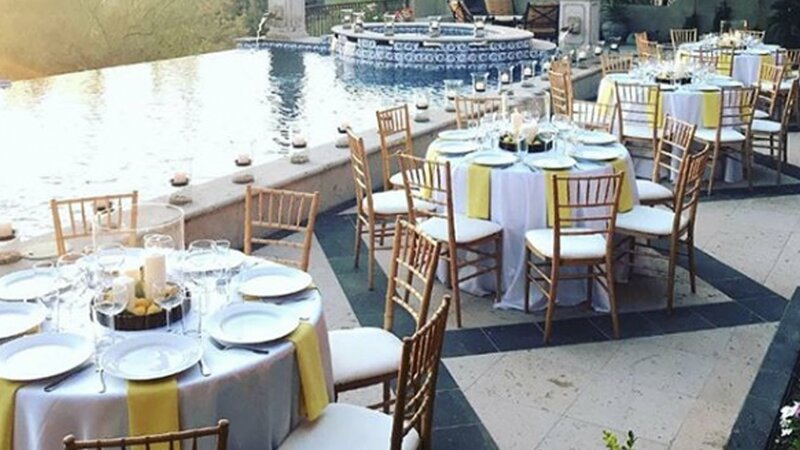 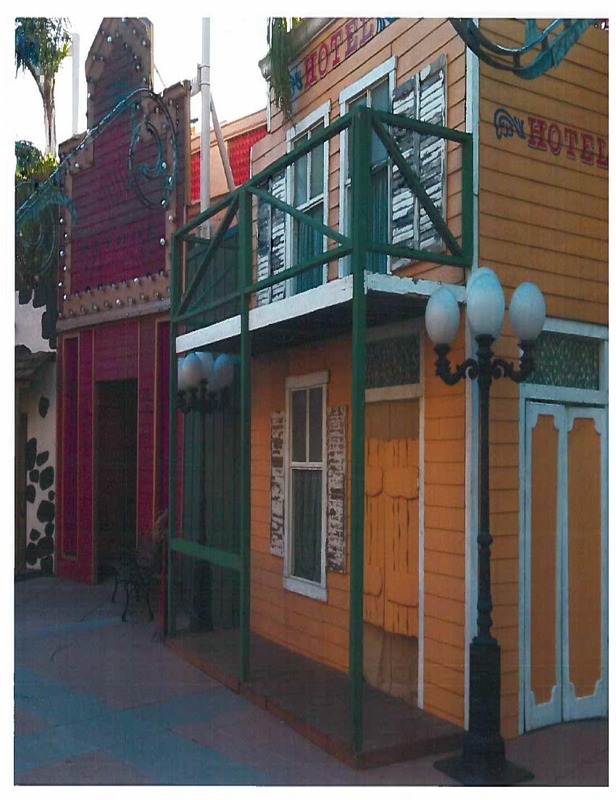 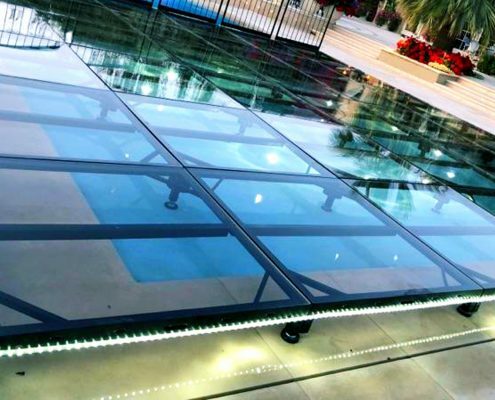 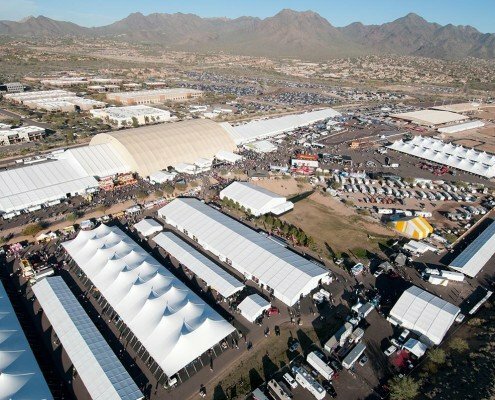 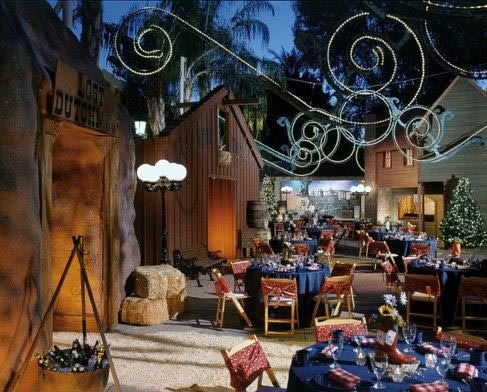 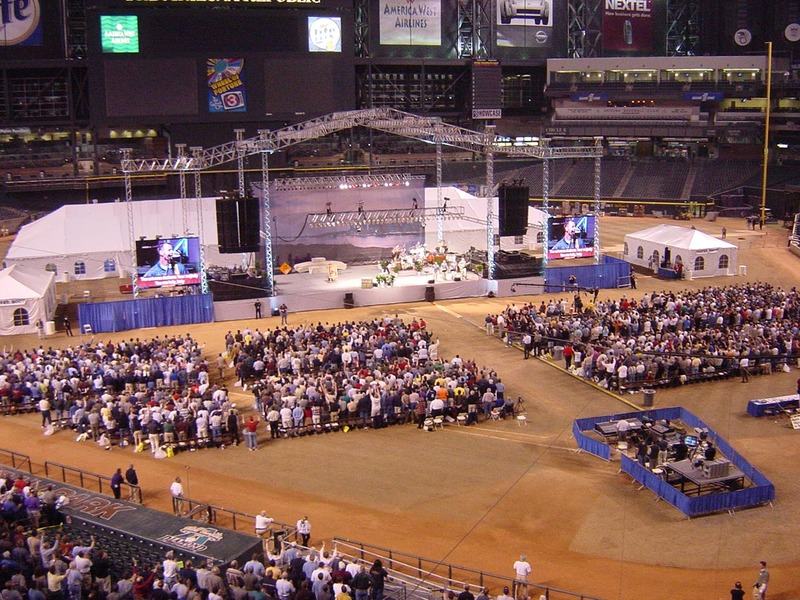 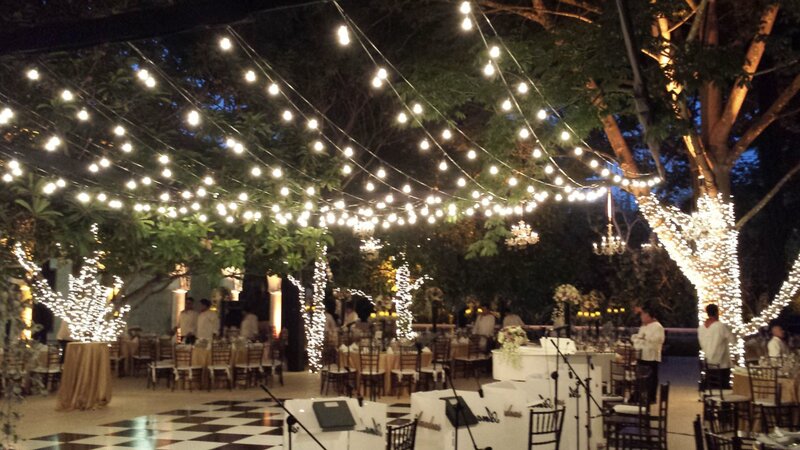 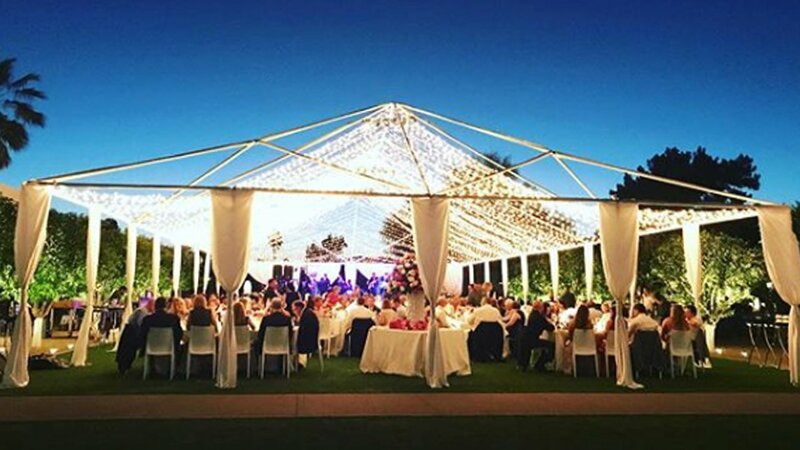 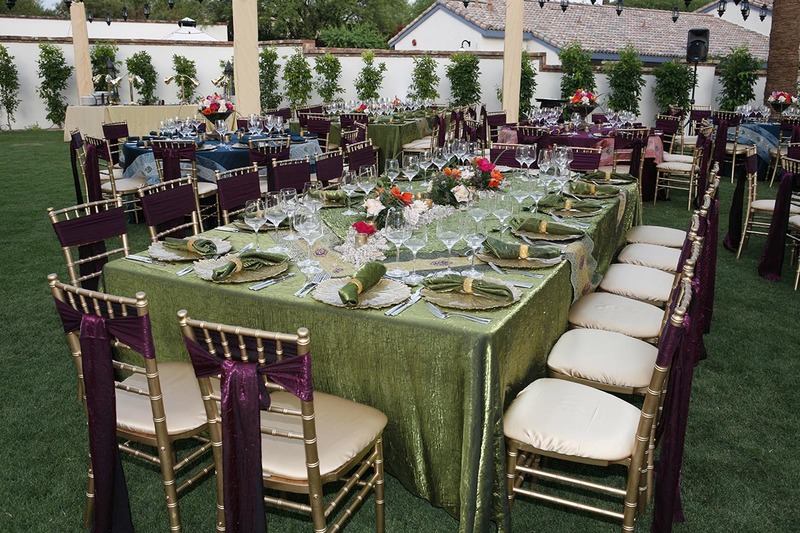 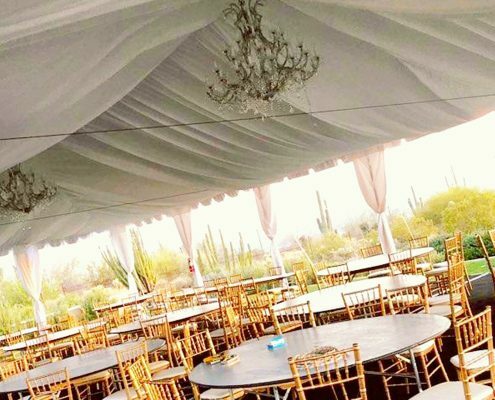 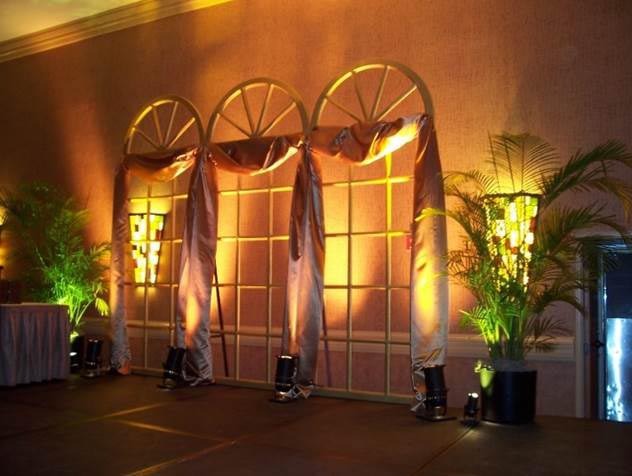 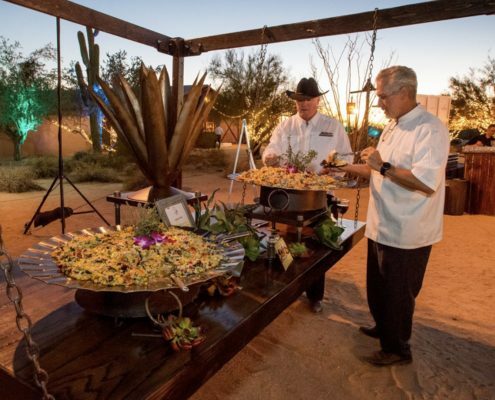 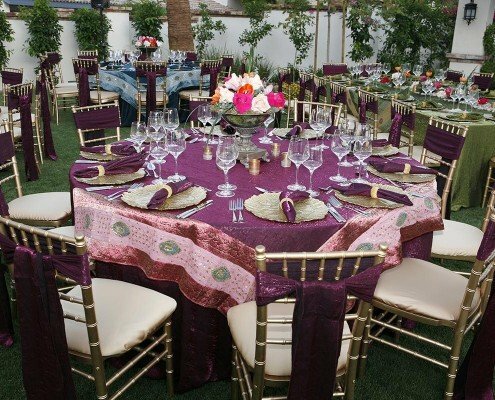 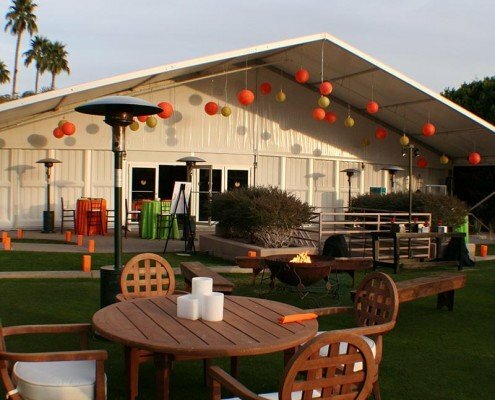 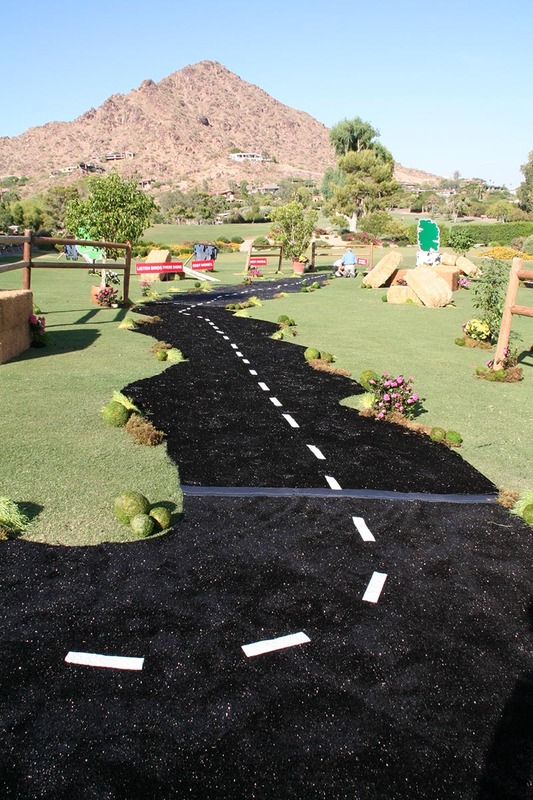 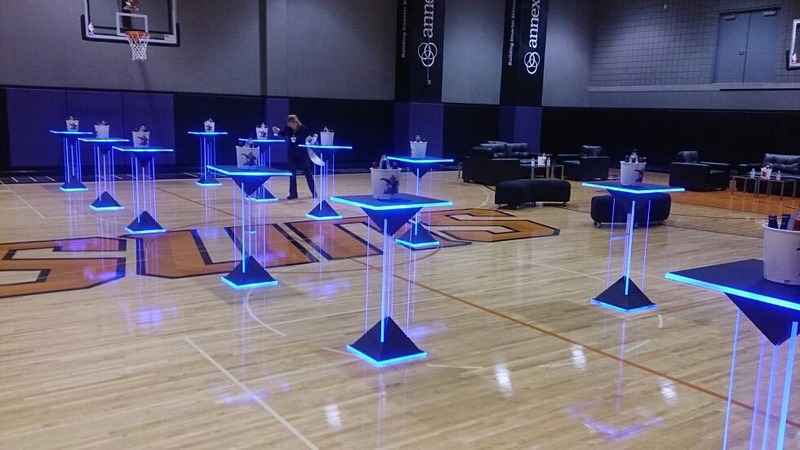 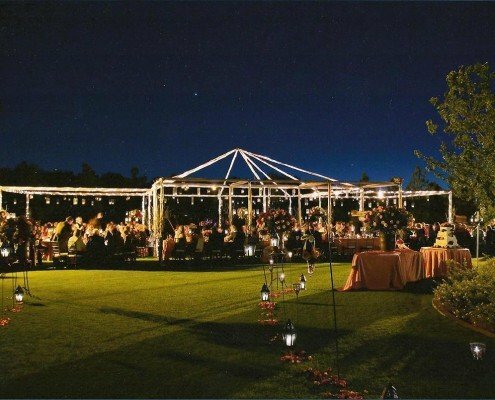 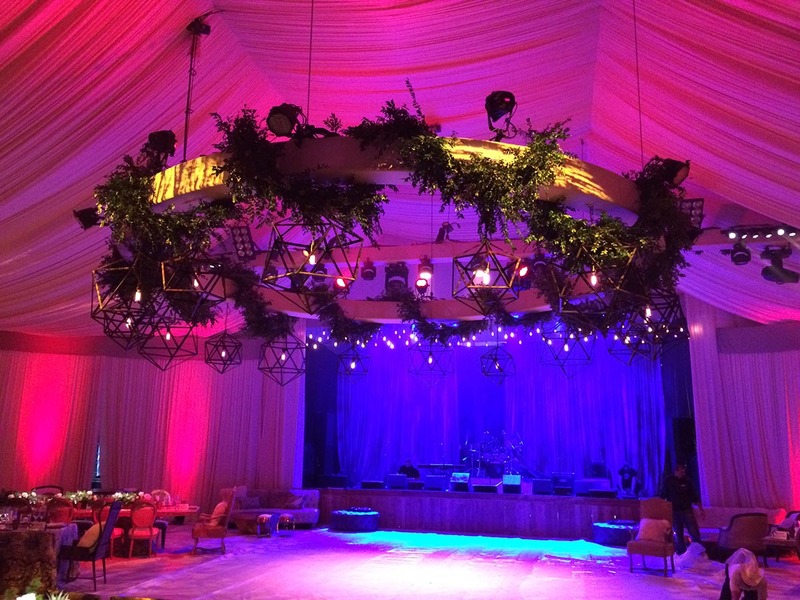 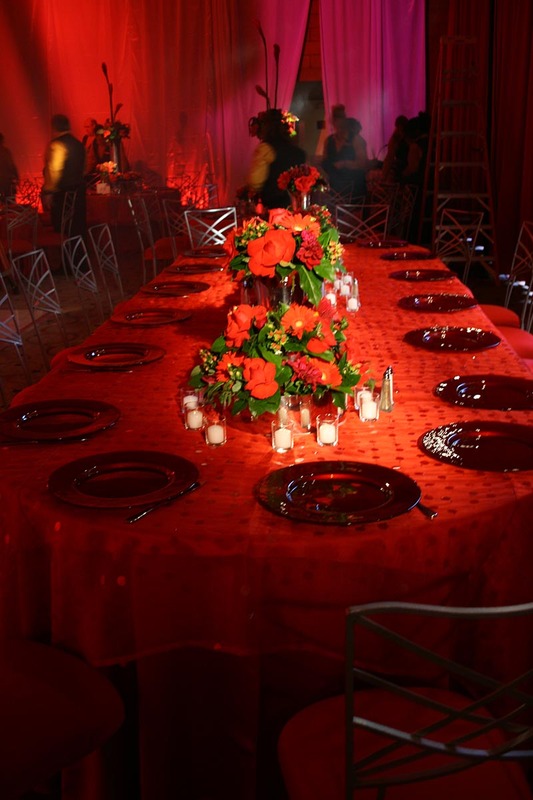 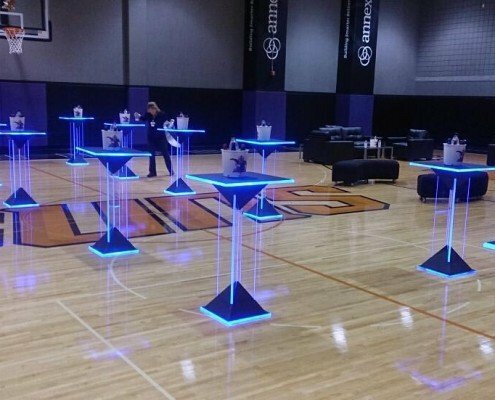 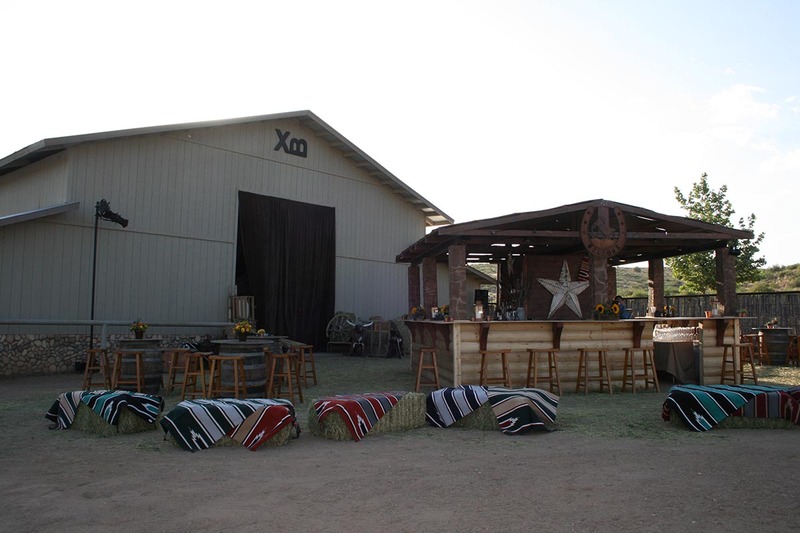 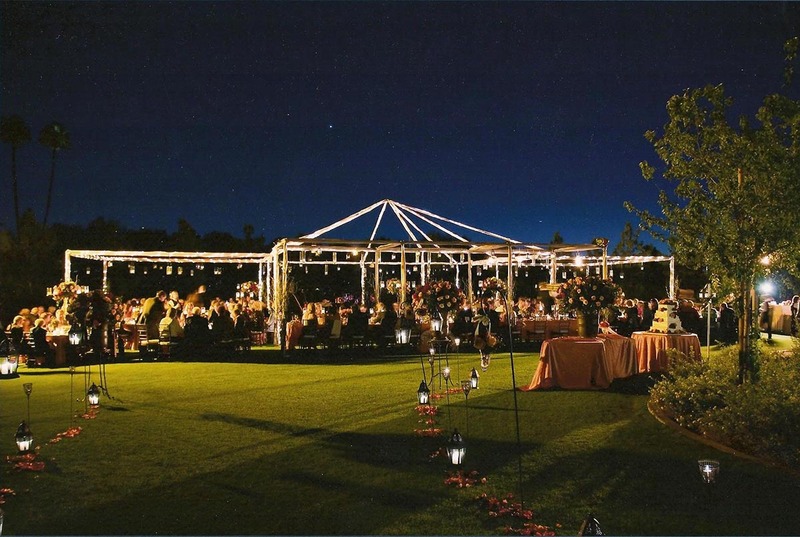 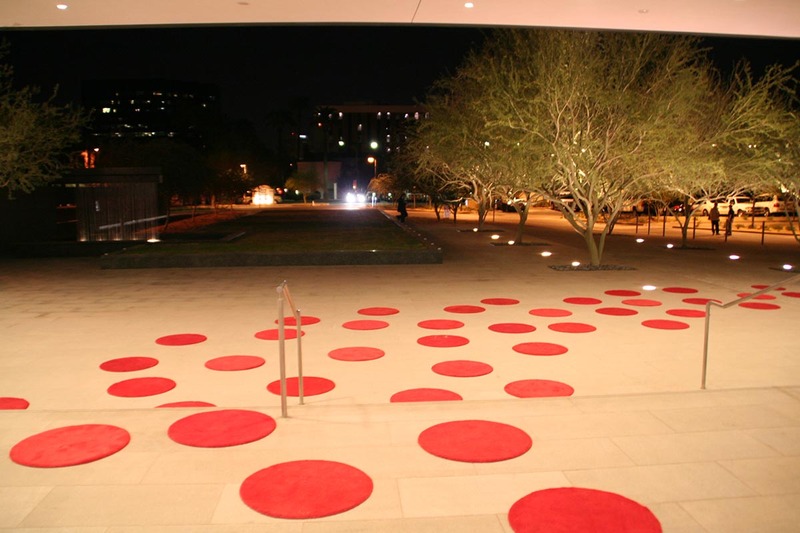 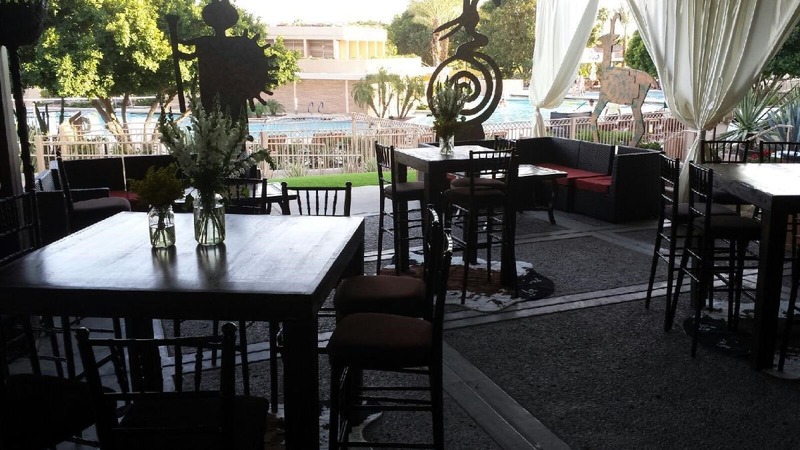 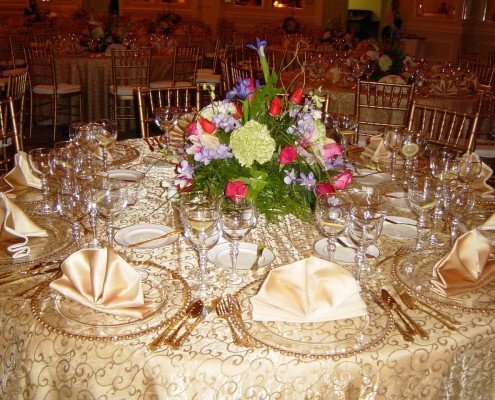 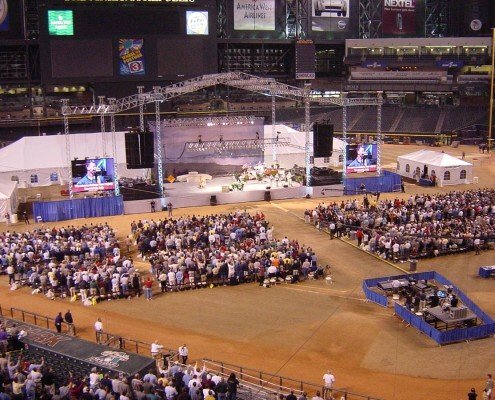 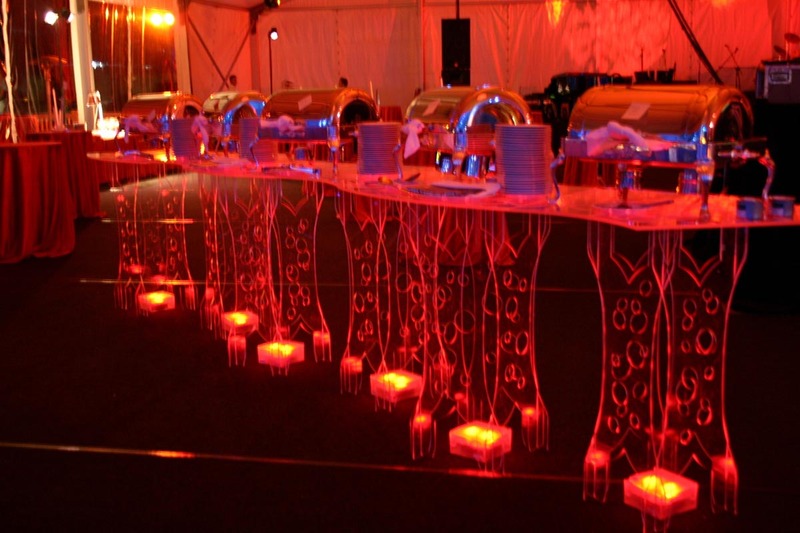 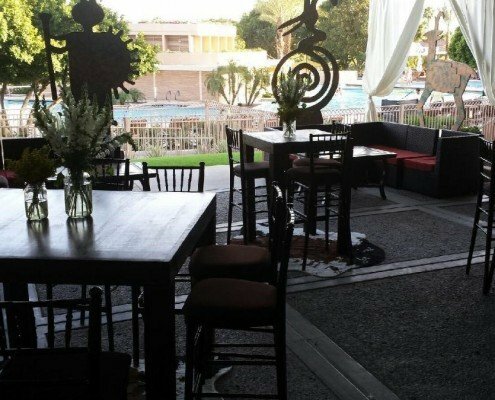 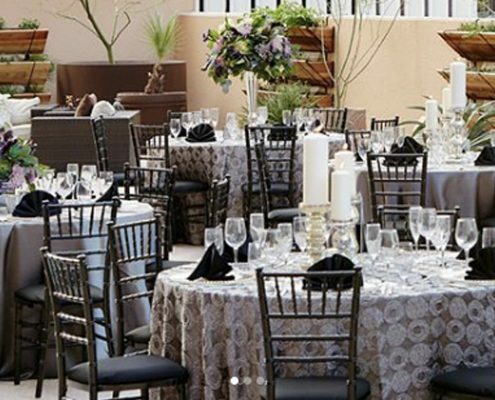 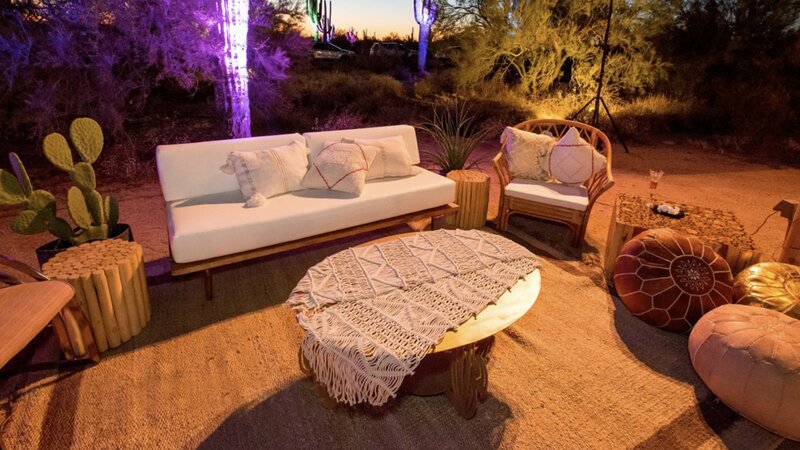 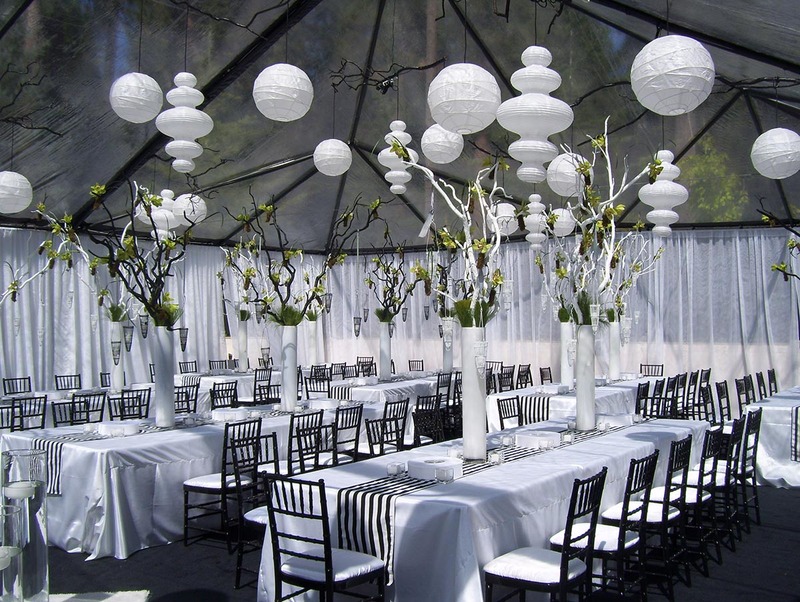 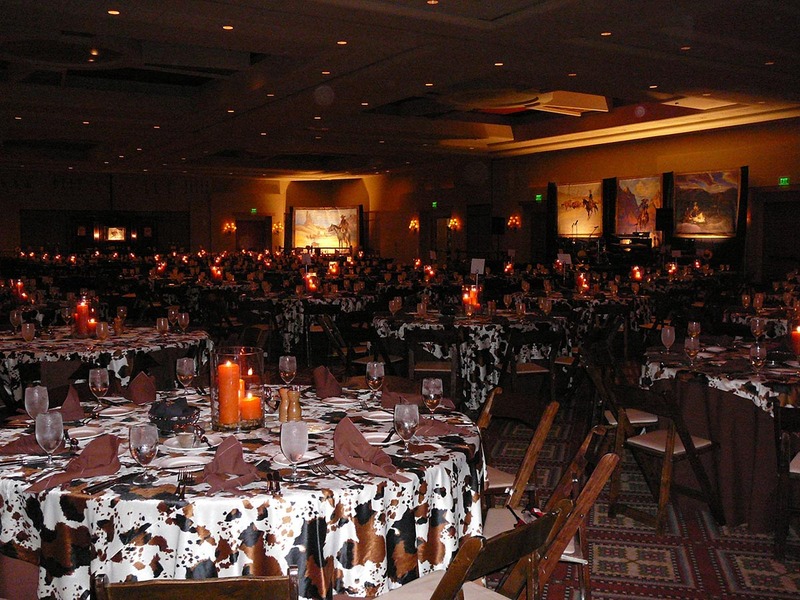 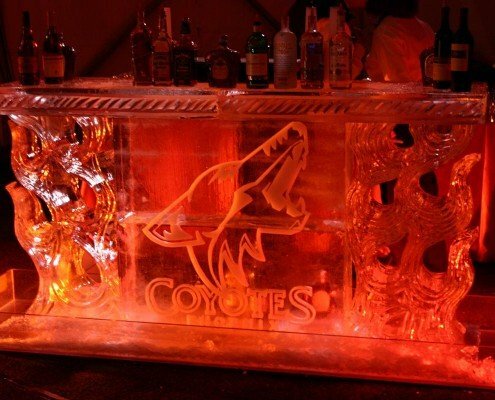 We are Arizona’s premier, full–service event rental company. 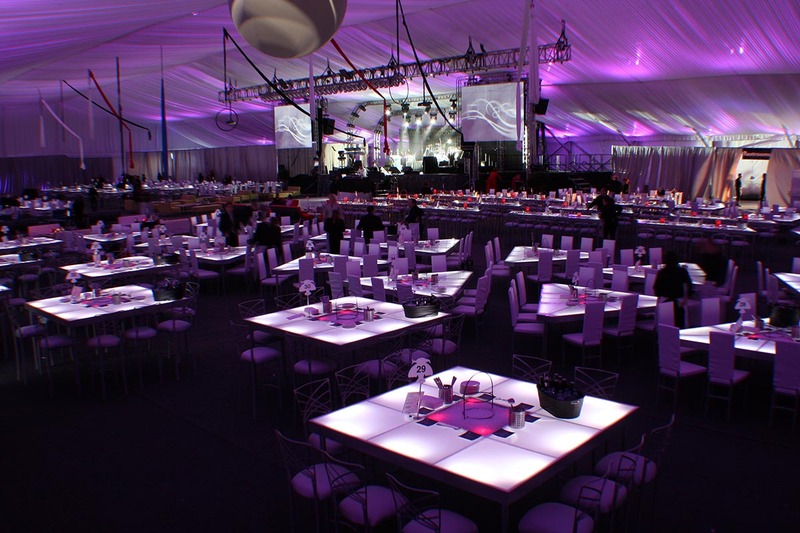 We provide superior service for a wide range of rental solutions nationwide. 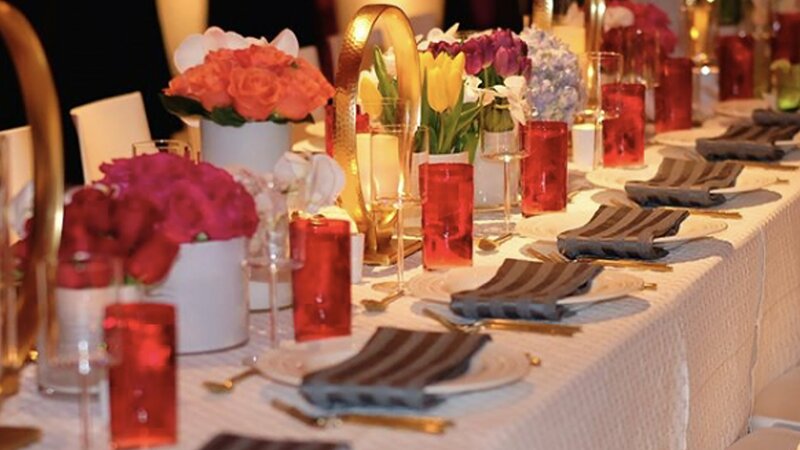 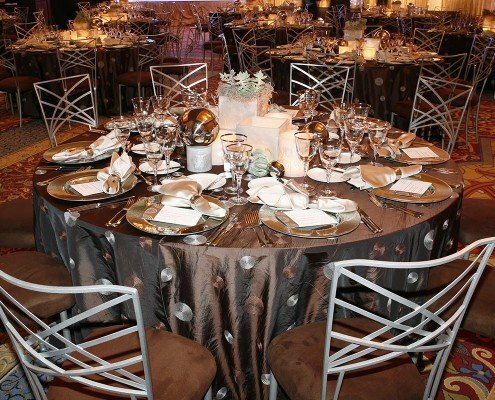 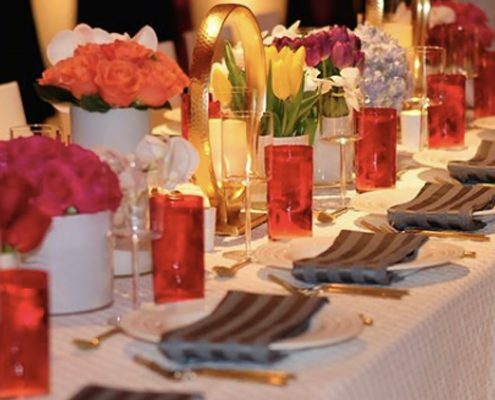 Through our start-to-finish commitment, we offer a wide range of high-end products from tables, chairs, linens, flatware, glassware, tents, décor, lighting, catering equipment, power & sound, lounge furniture, and more. 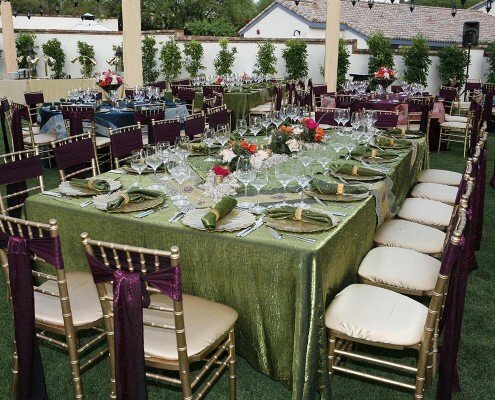 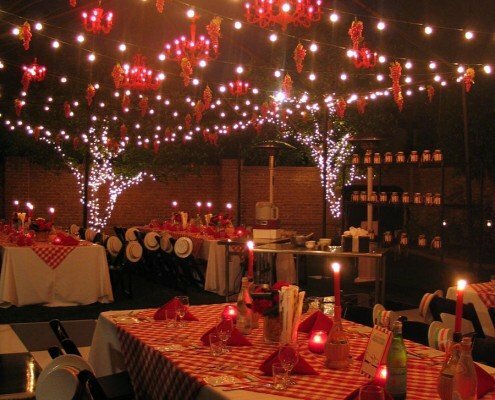 Our events range from small, intimate, private gatherings to widely attended venues and large events. 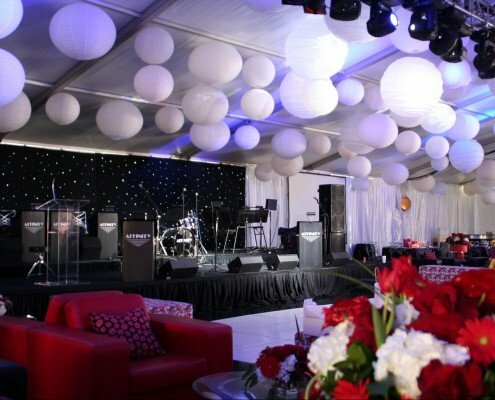 We are the trusted partner of leading event planners, caterers, event venues and hosts nationwide and we are expanding! 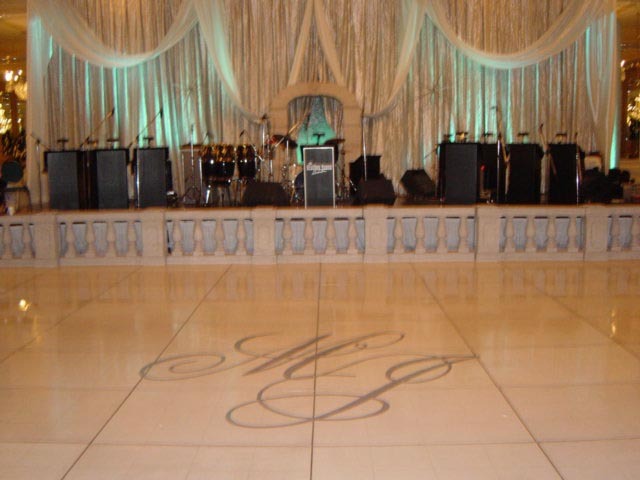 Log on below to view our career opportunities! 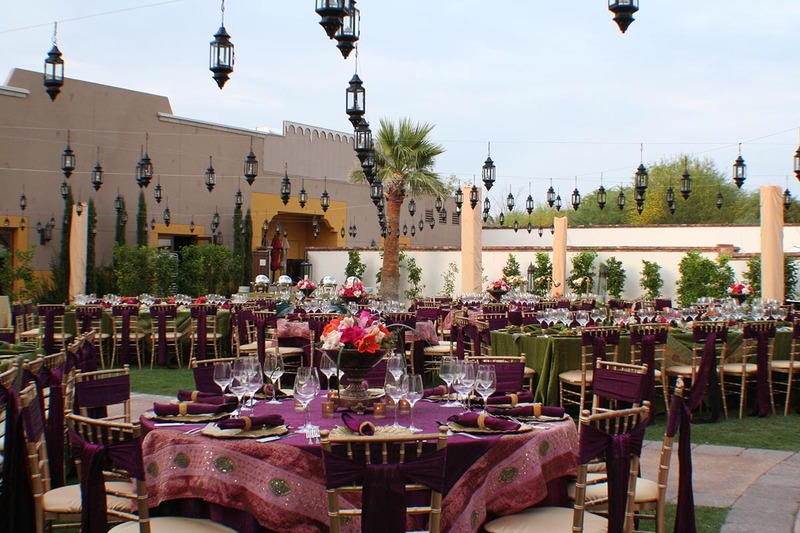 You may also call us at 480.840.0202 to get in touch.